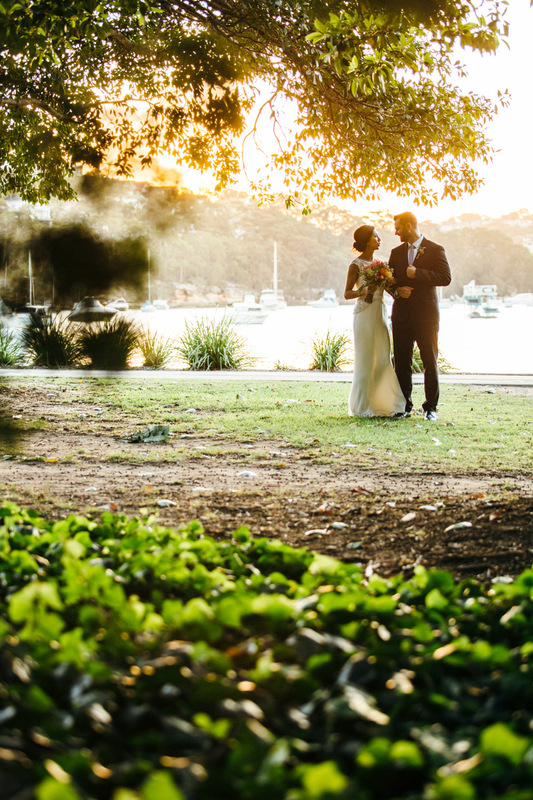 I used to live near Manly on Sydney’s Northern Beaches, long before I was wedding photographer on Sydney’s lower North Shore. 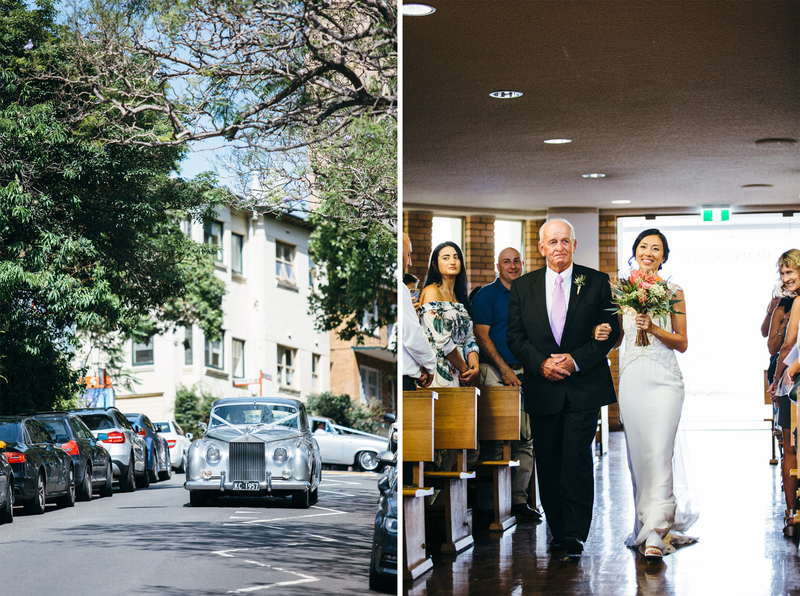 On the way to school and Uni, I’d catch the bus through The Spit, and pass a large, contemporary, white building on the corner of Parriwi Road and Spit Road in Mosman. 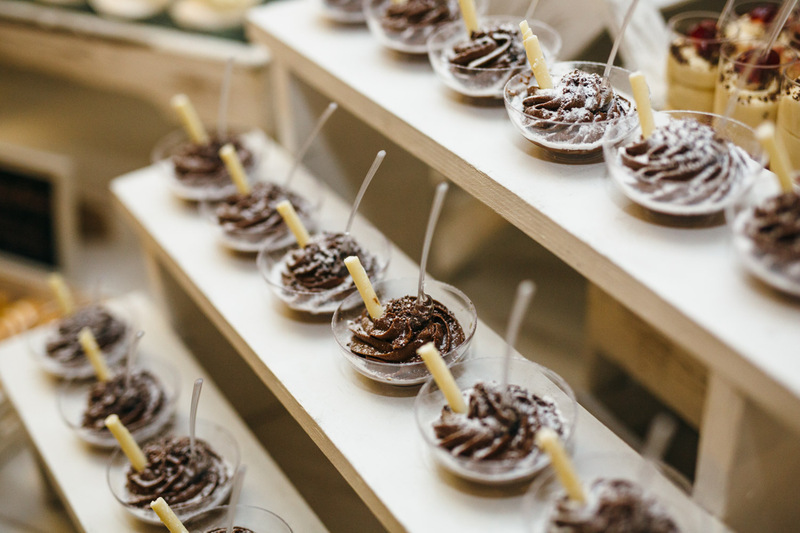 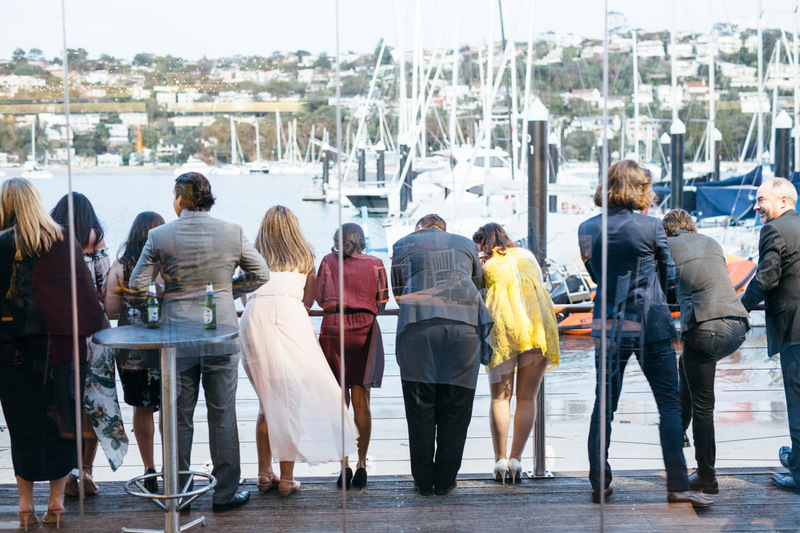 I later found out that this was a wedding and functions space, called Orso Bayside. 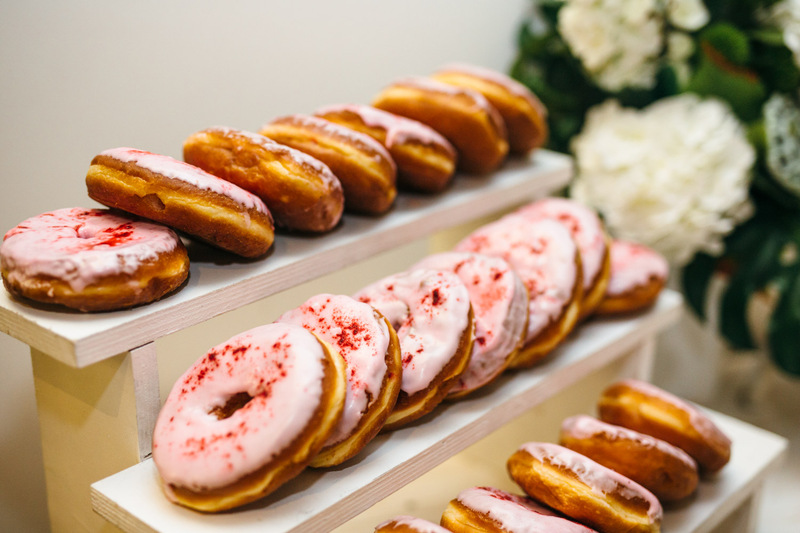 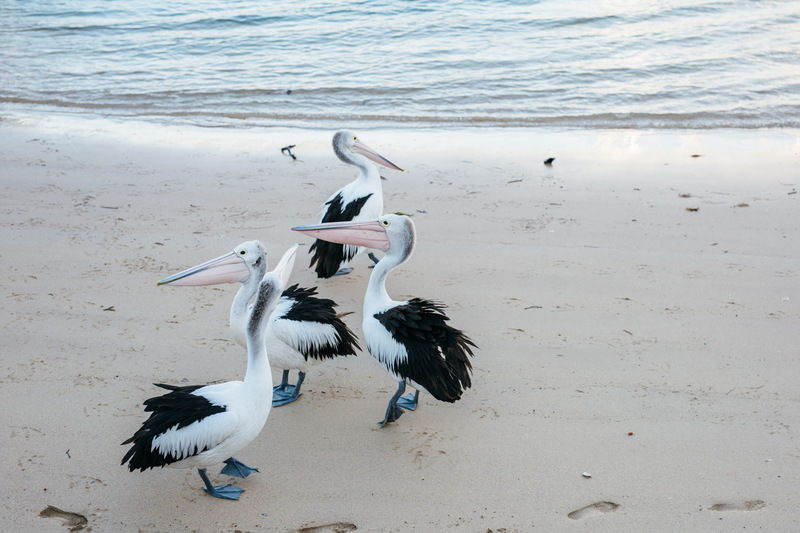 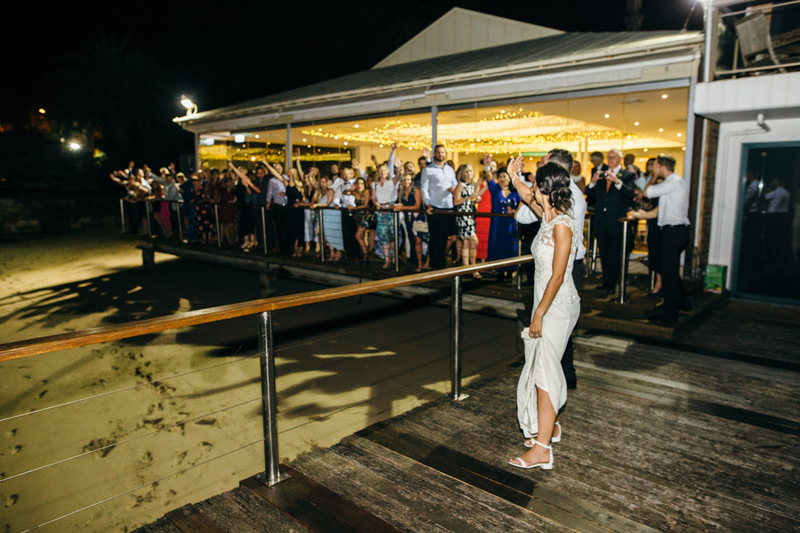 A number of years later I attended a function inside Orso and had a really awesome time feeding the Pelicans off the deck, thinking that this venue would be excellent for weddings. 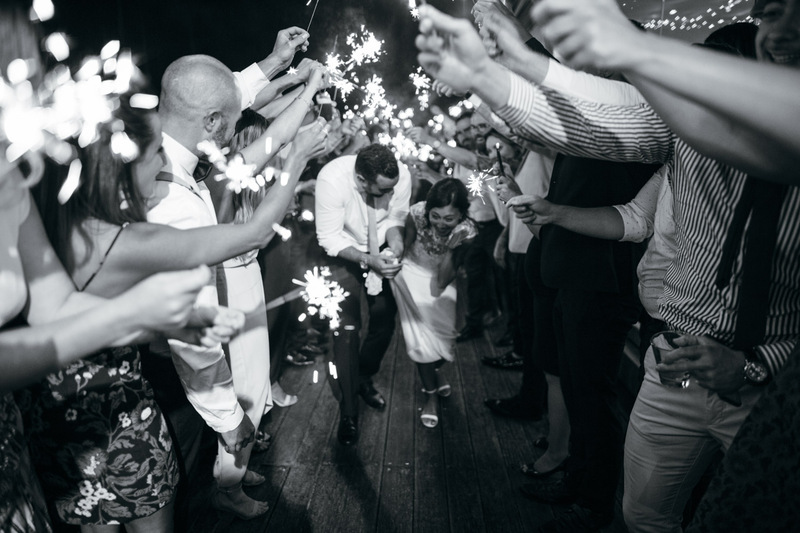 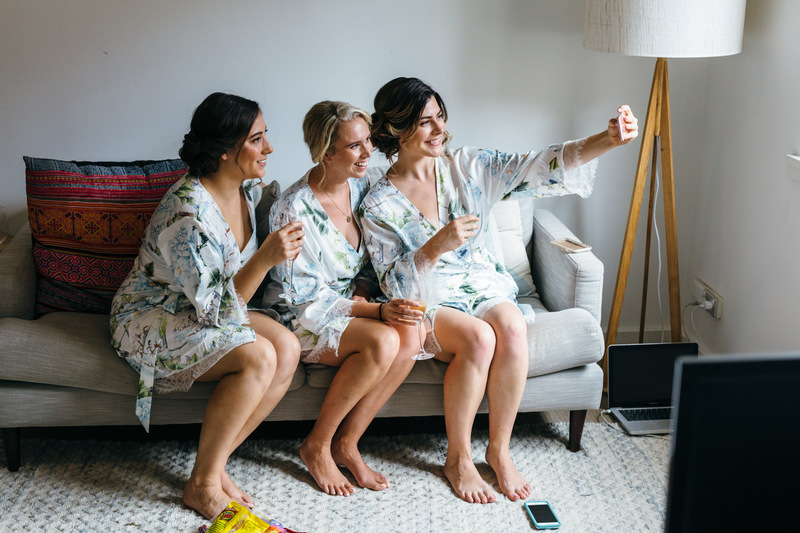 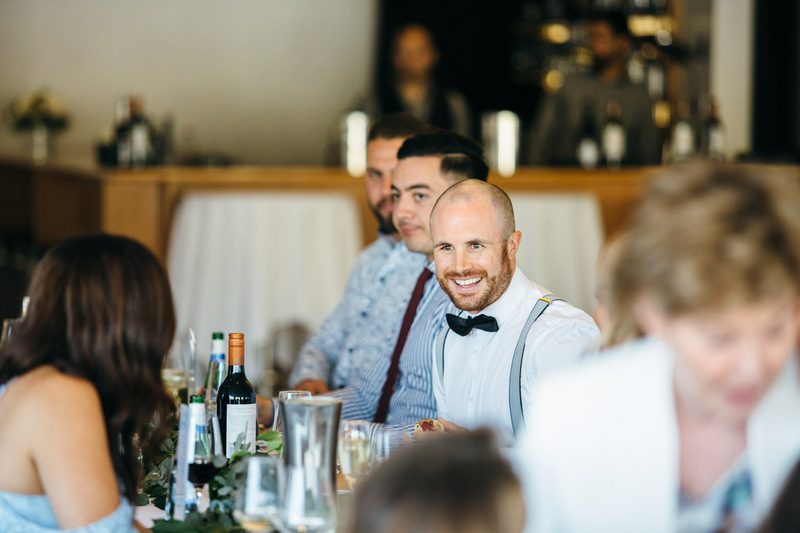 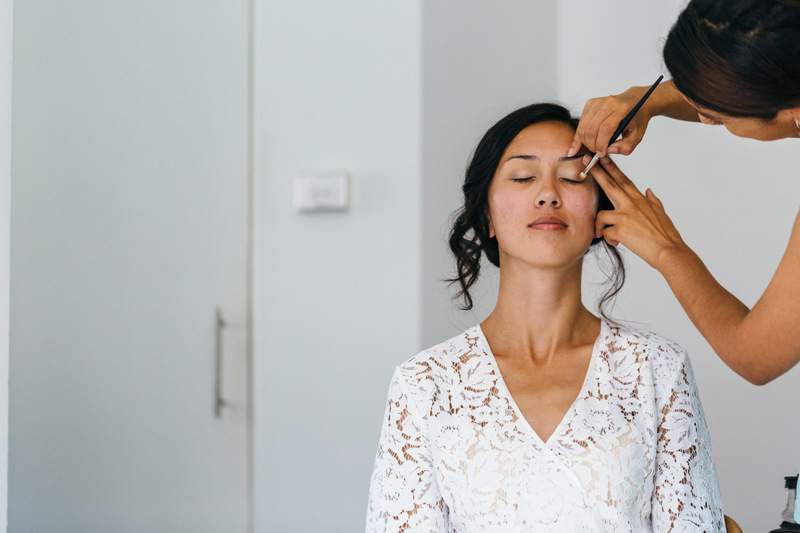 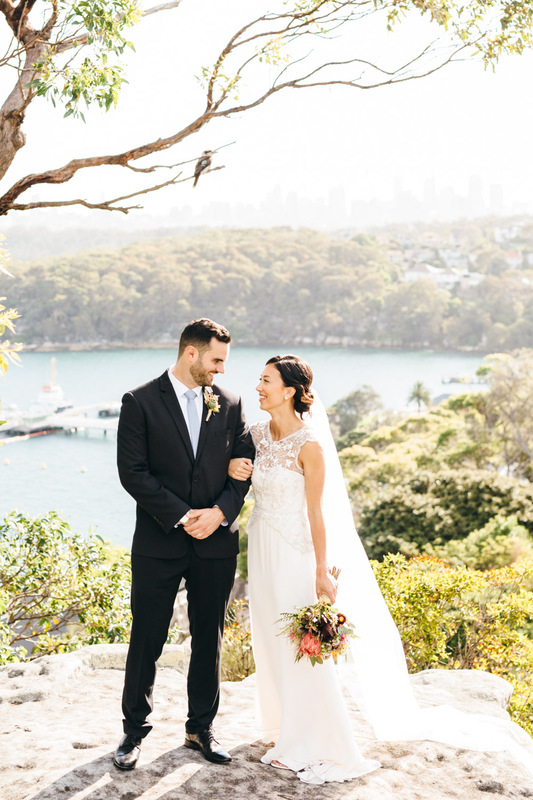 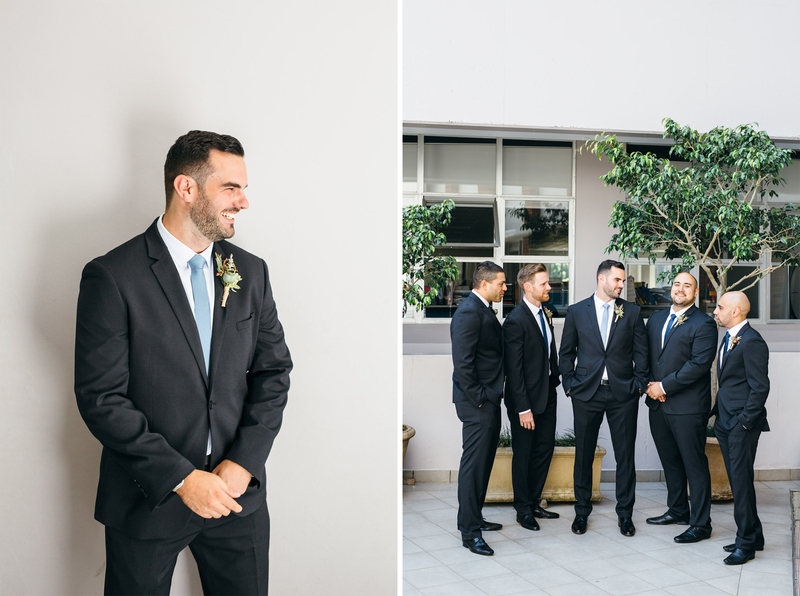 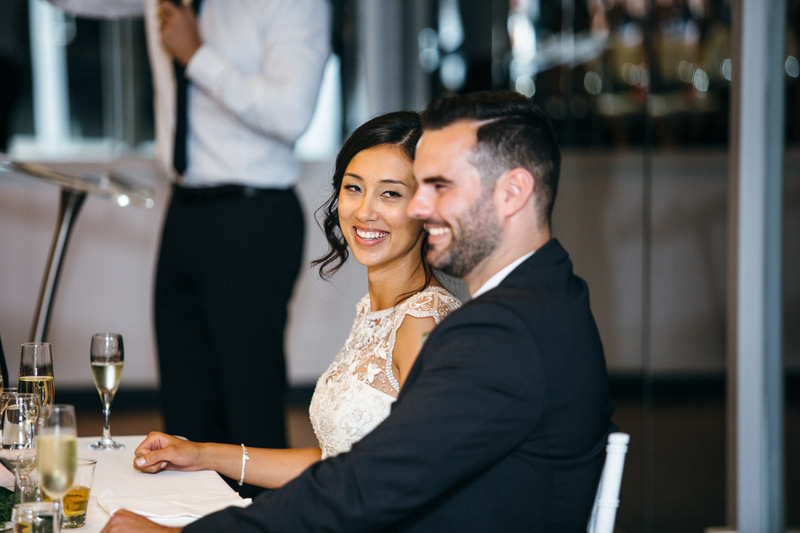 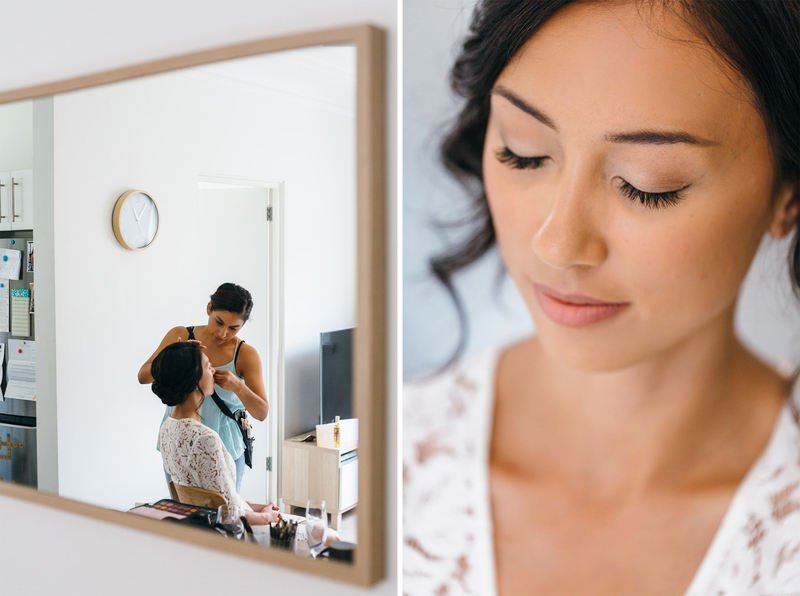 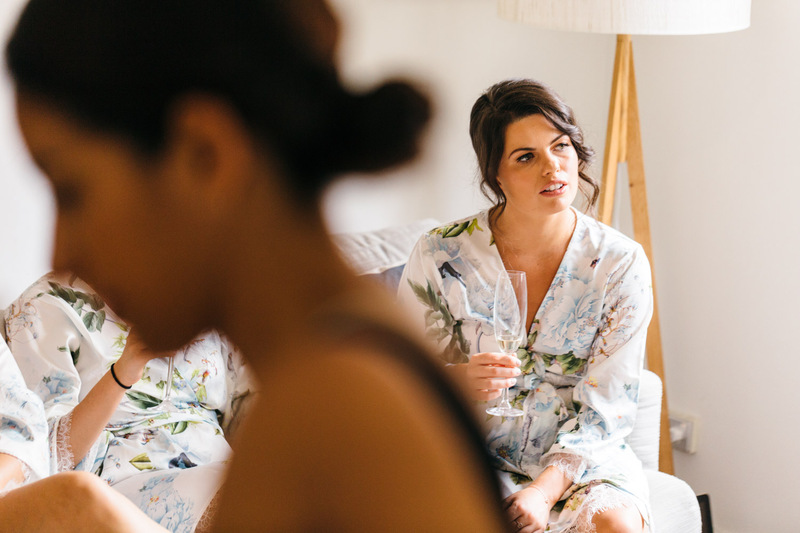 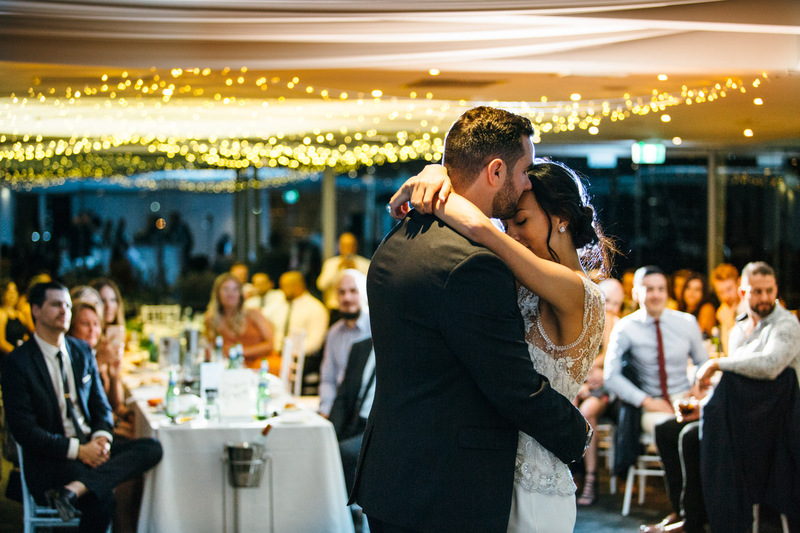 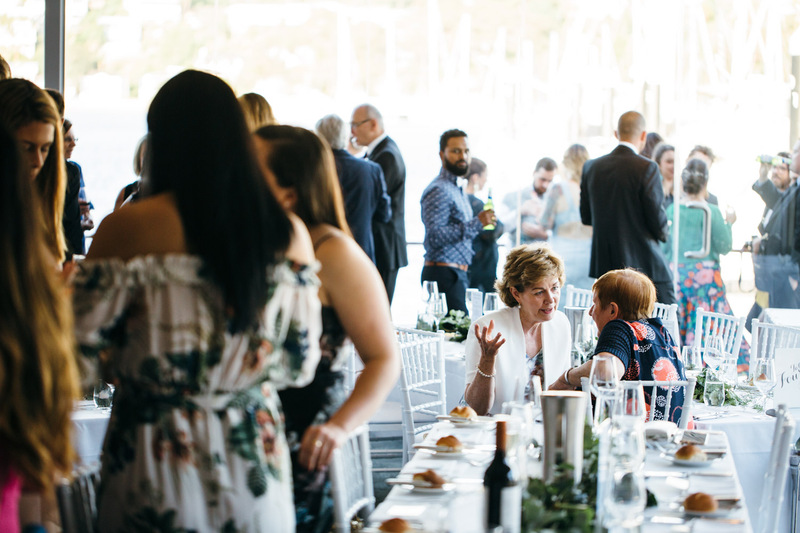 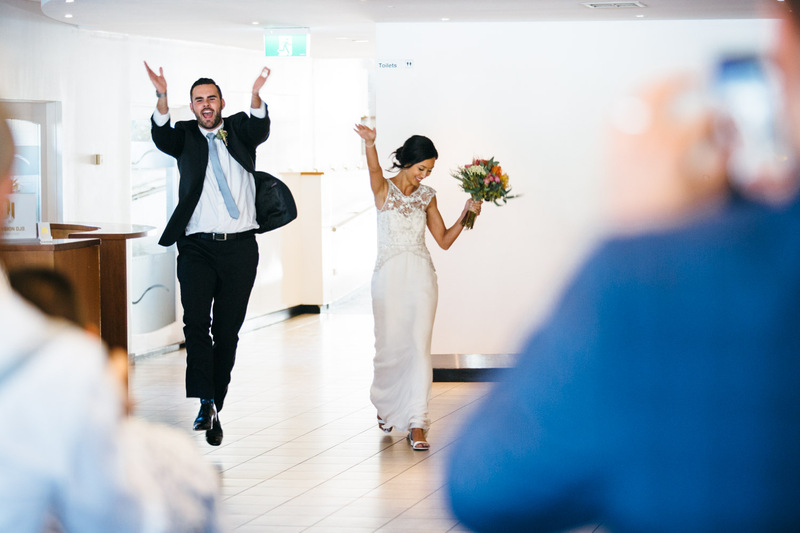 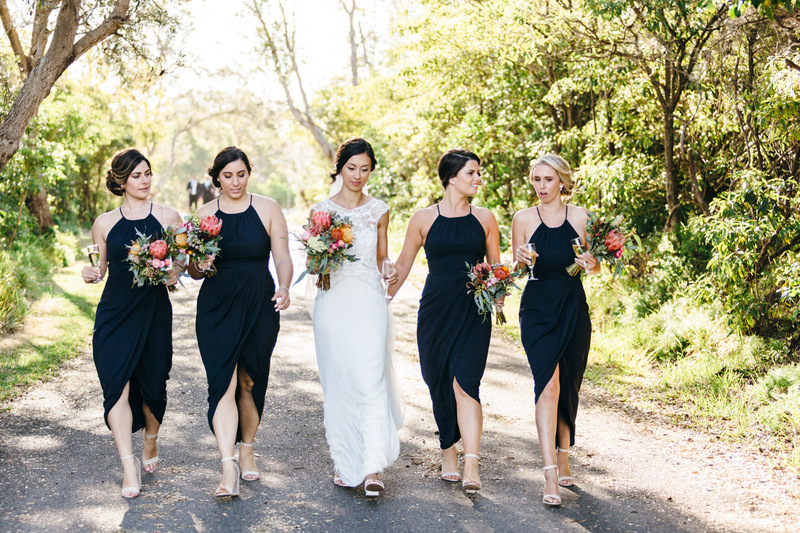 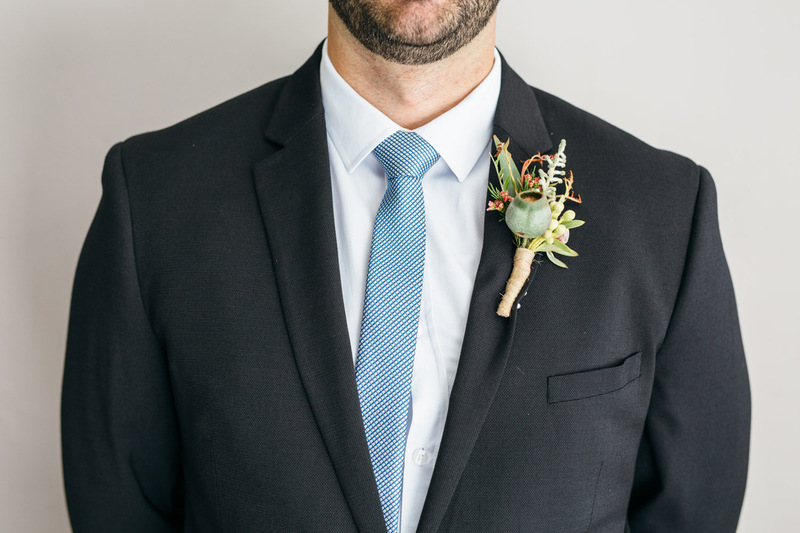 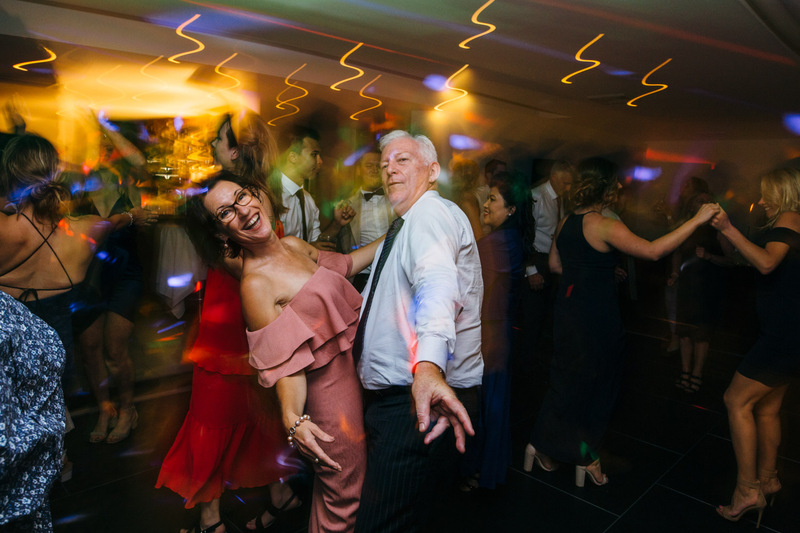 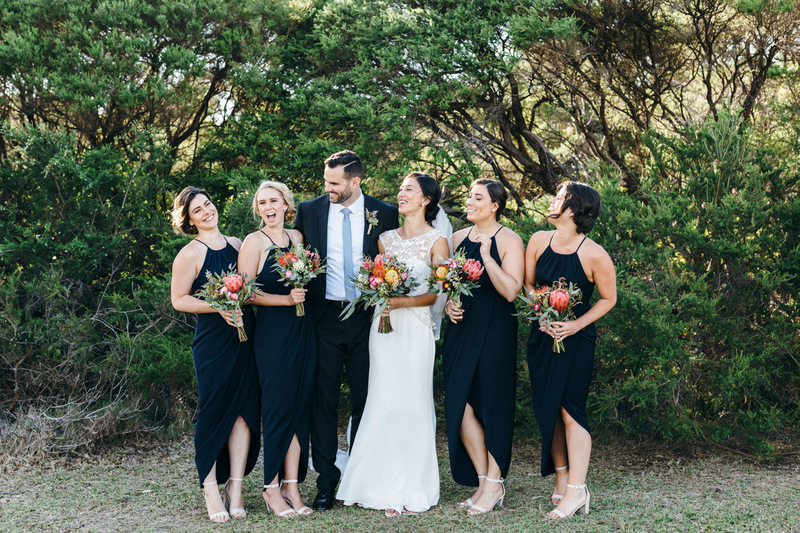 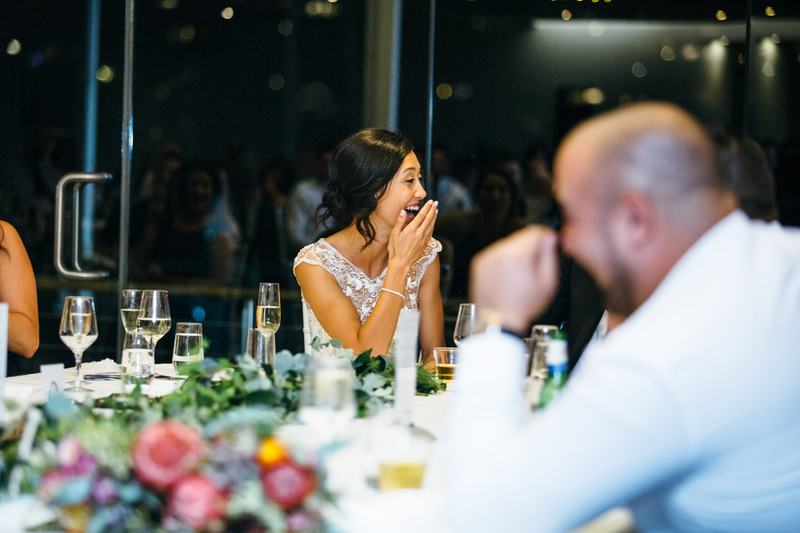 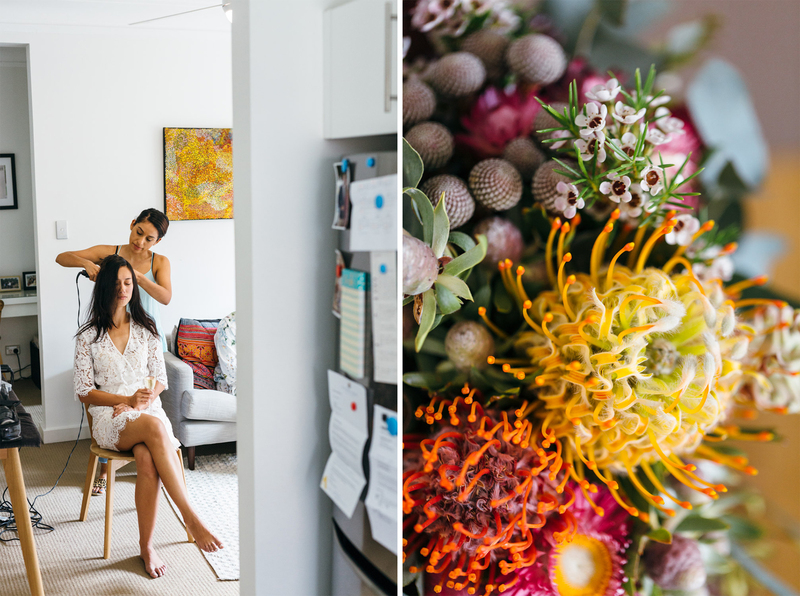 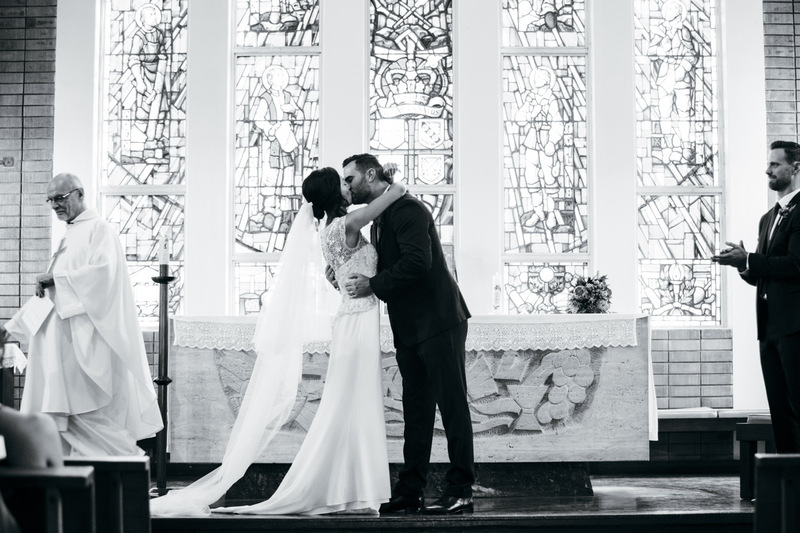 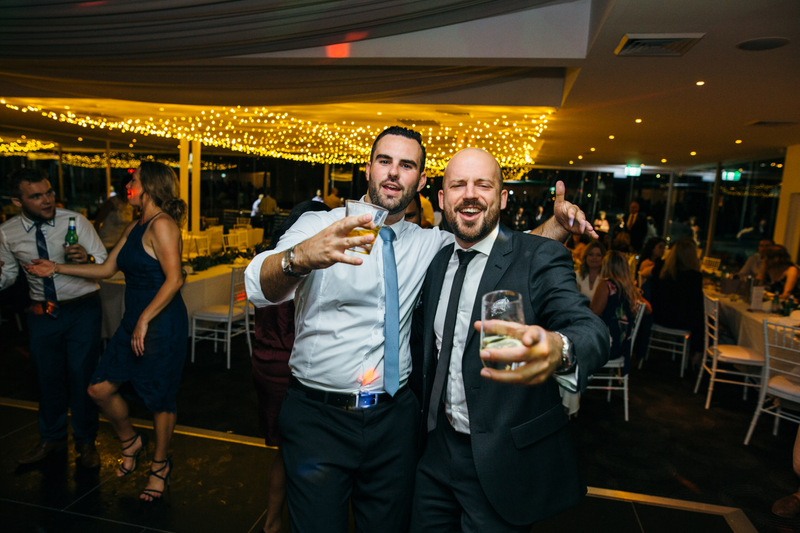 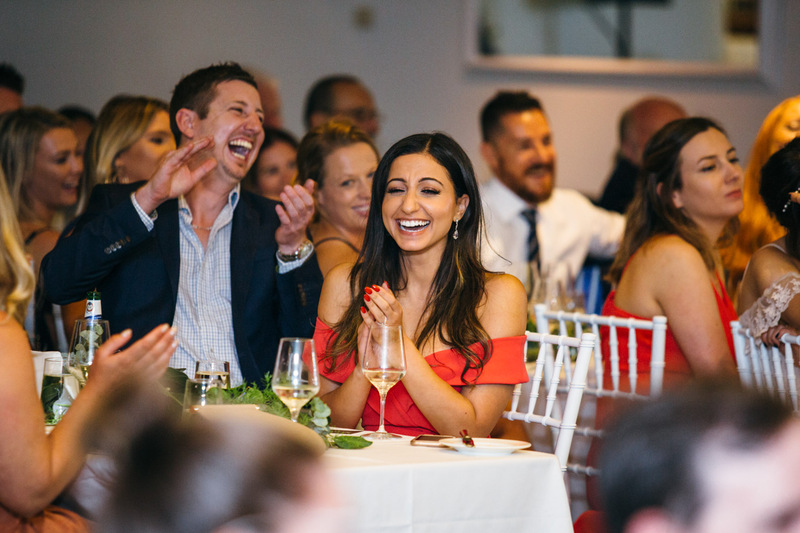 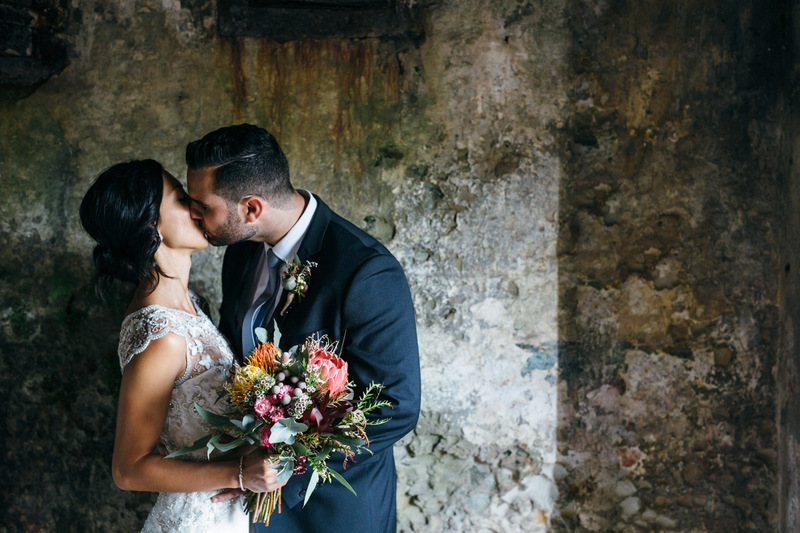 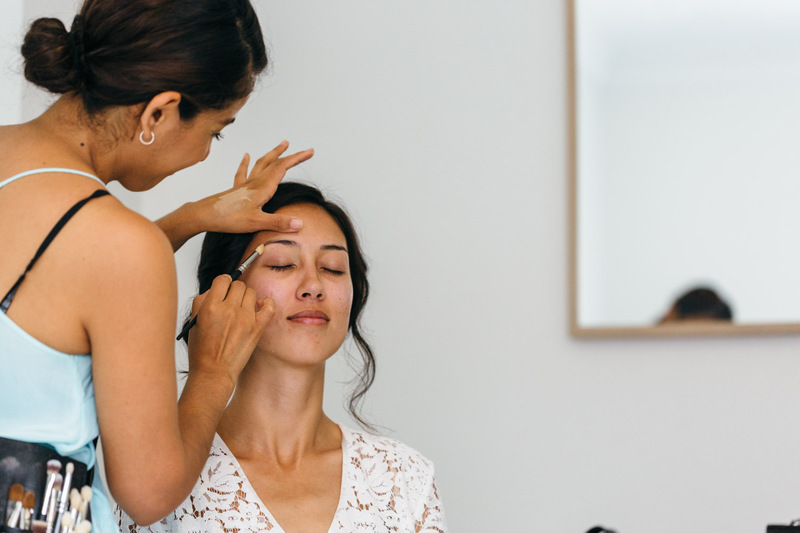 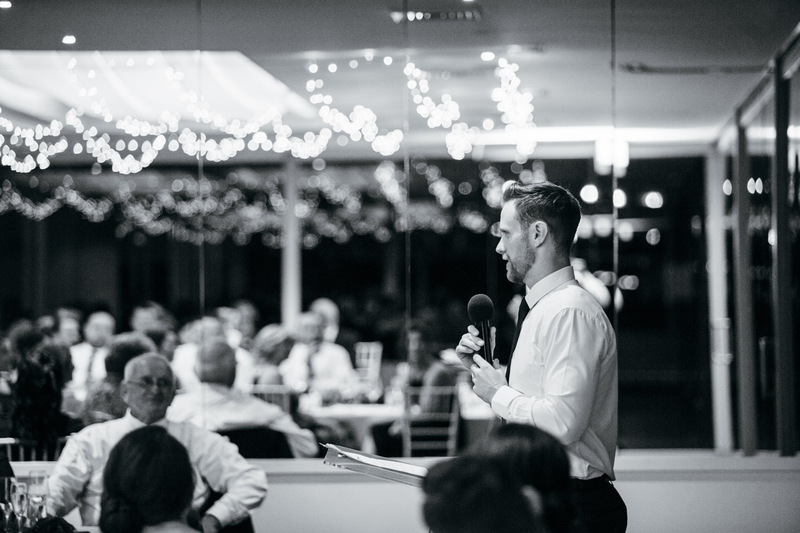 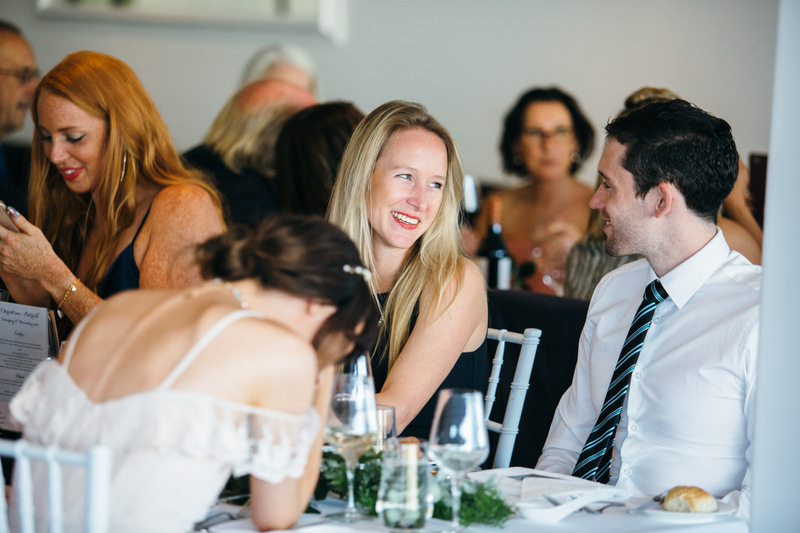 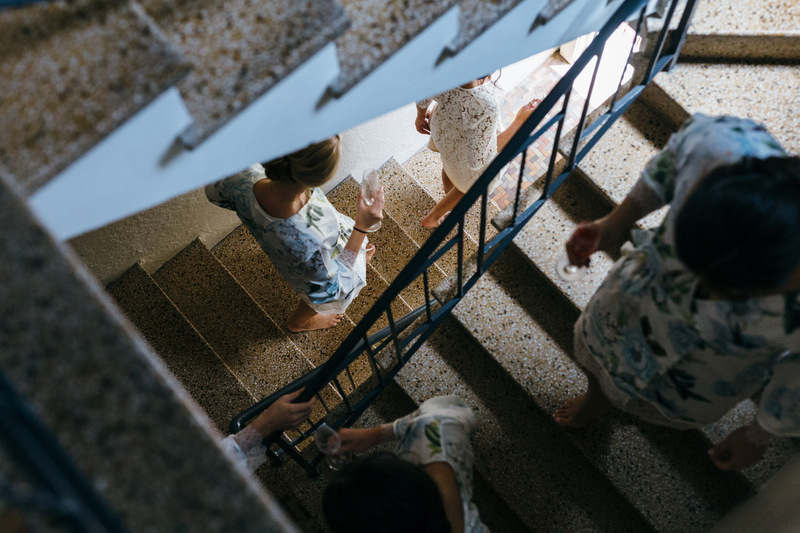 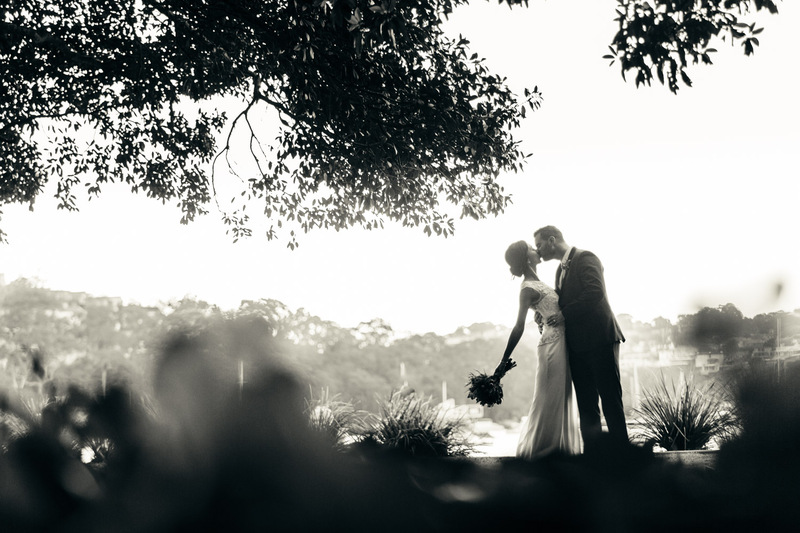 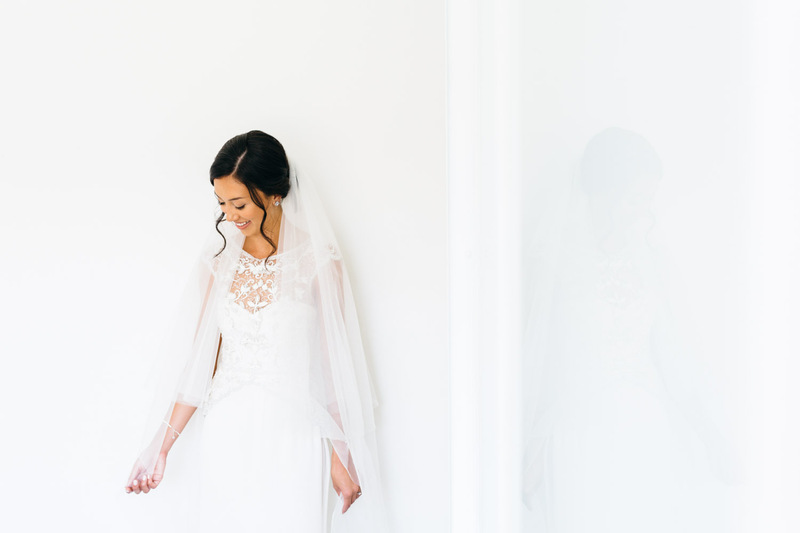 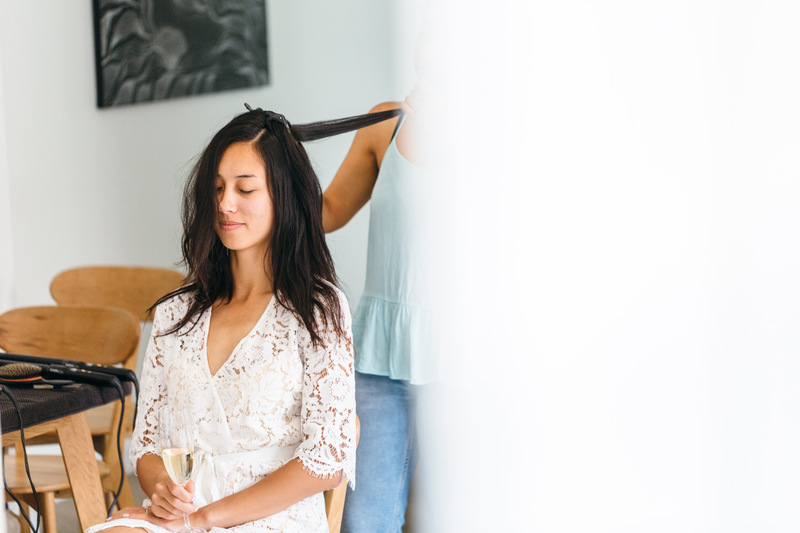 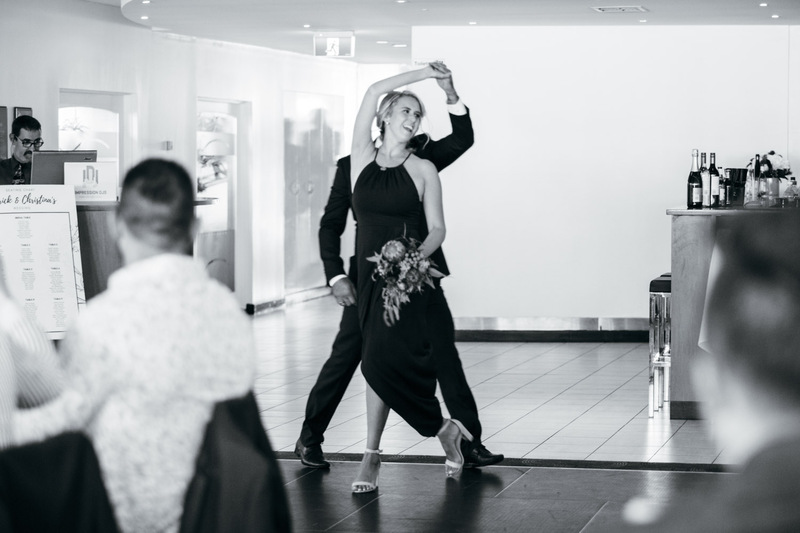 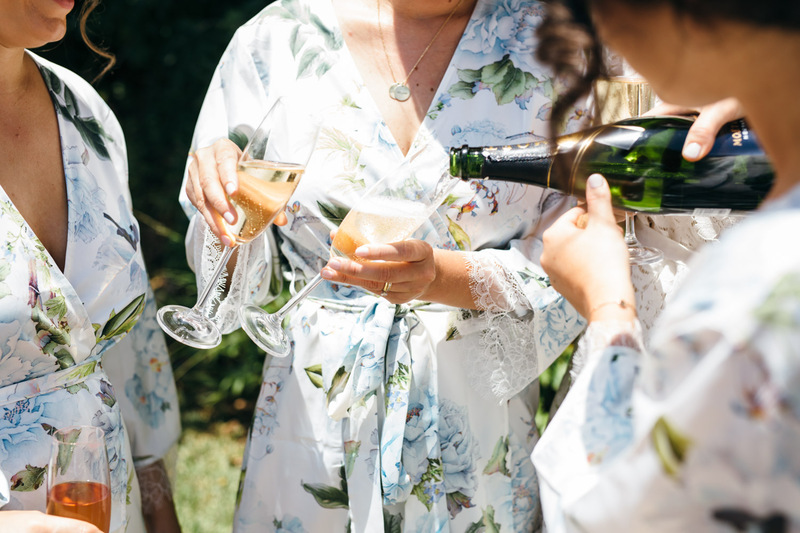 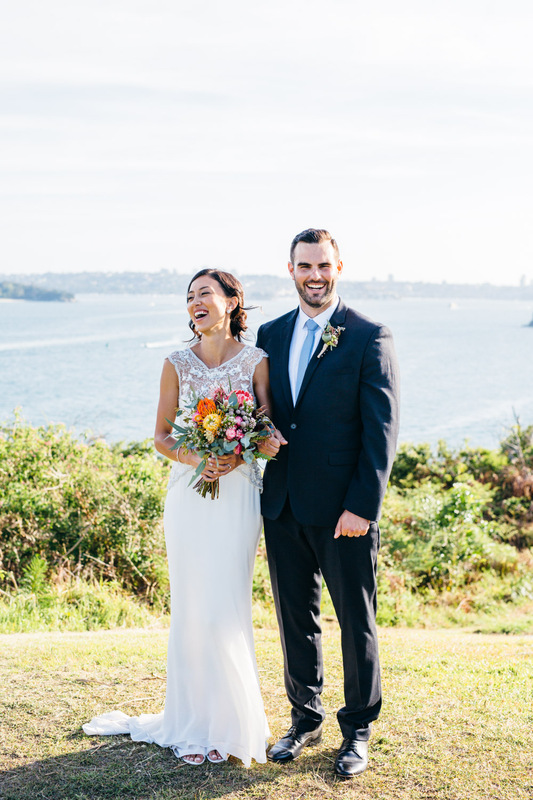 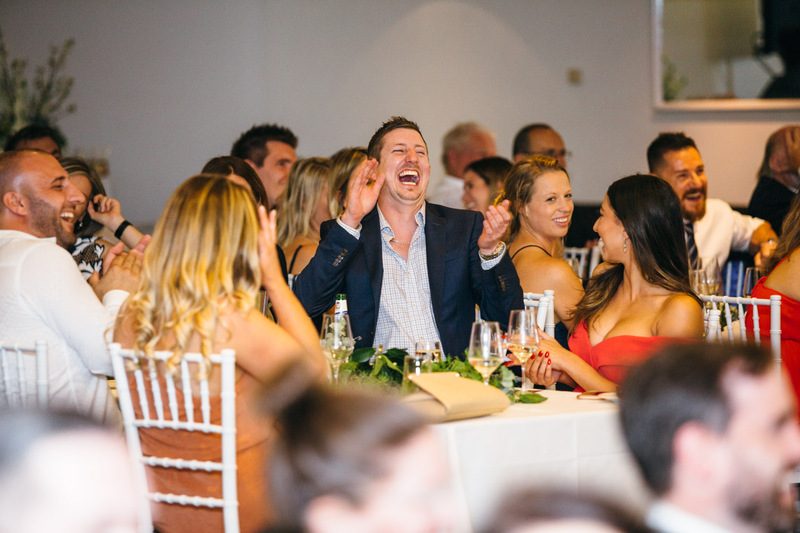 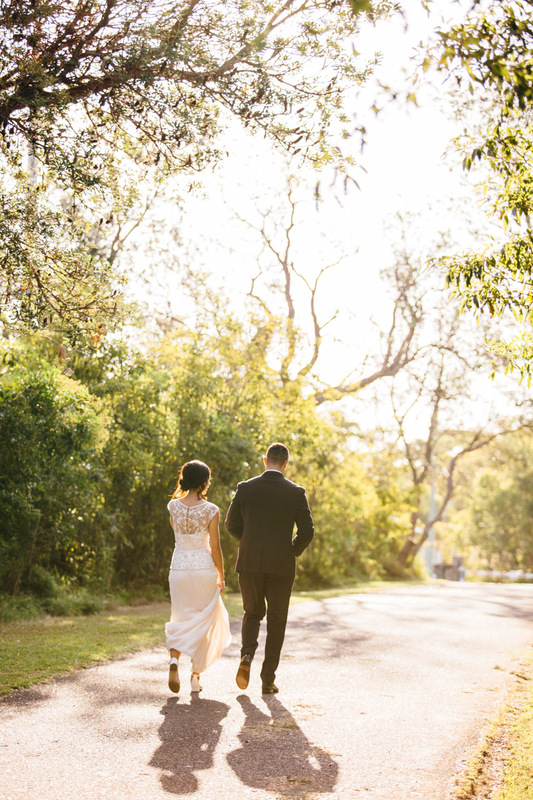 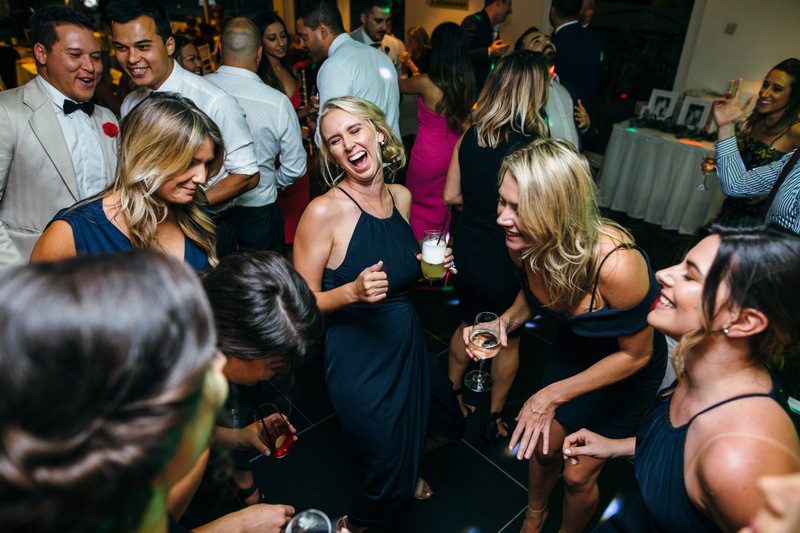 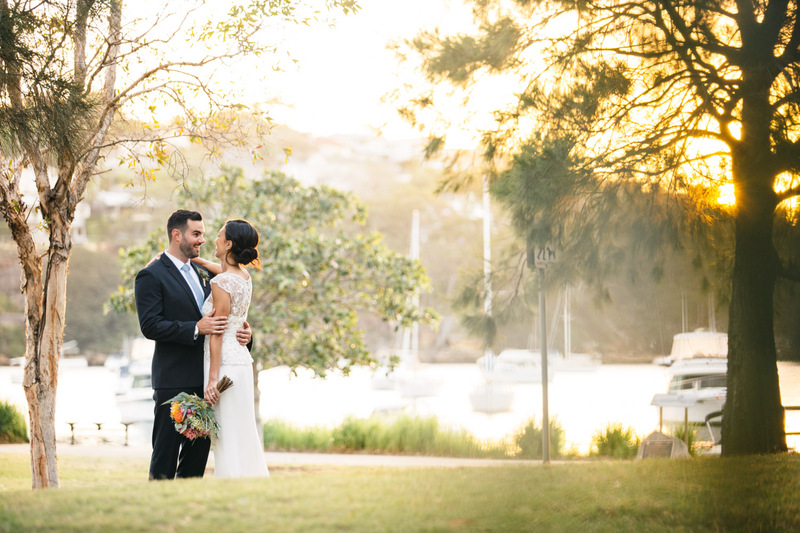 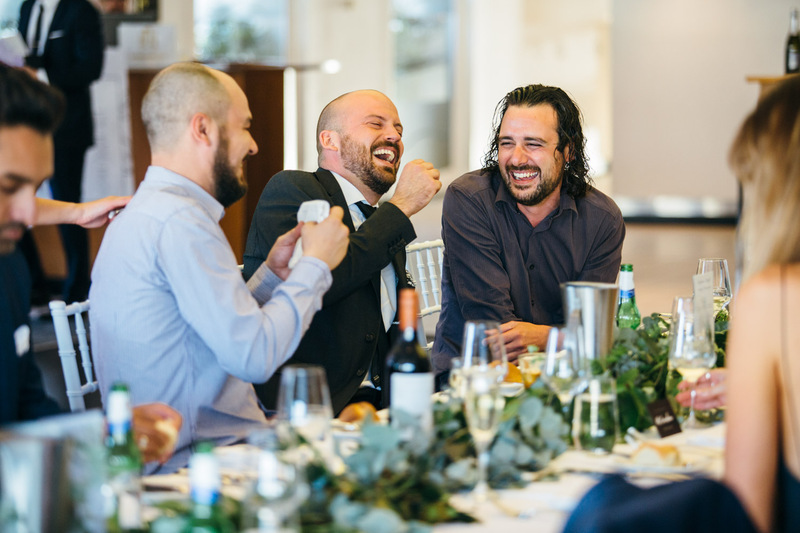 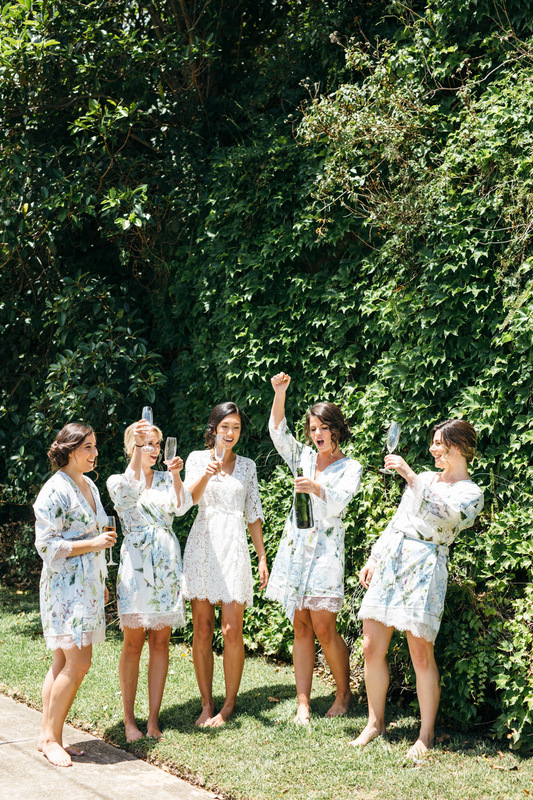 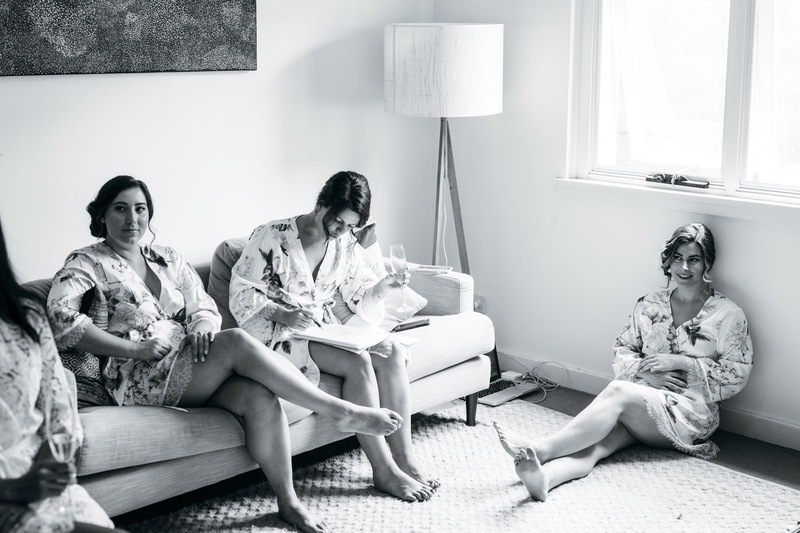 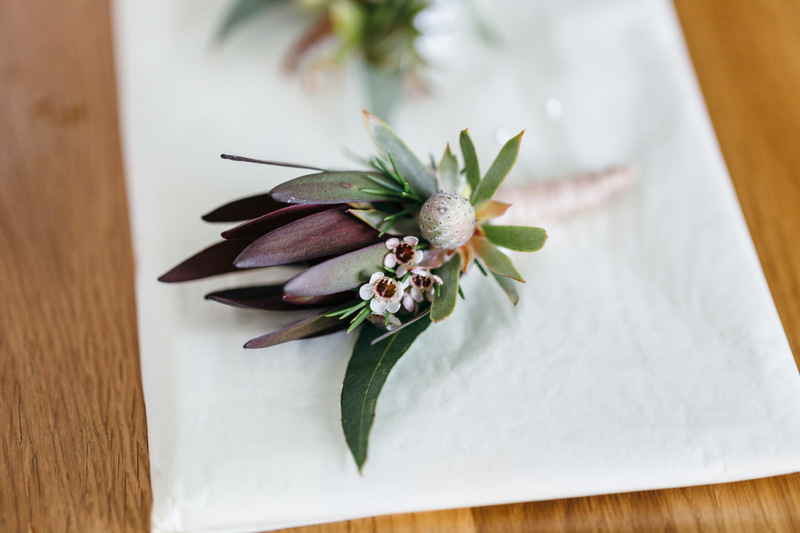 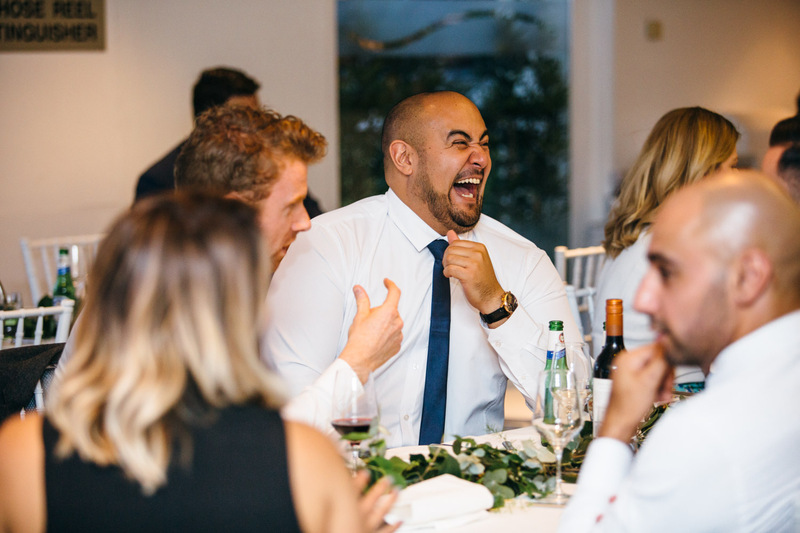 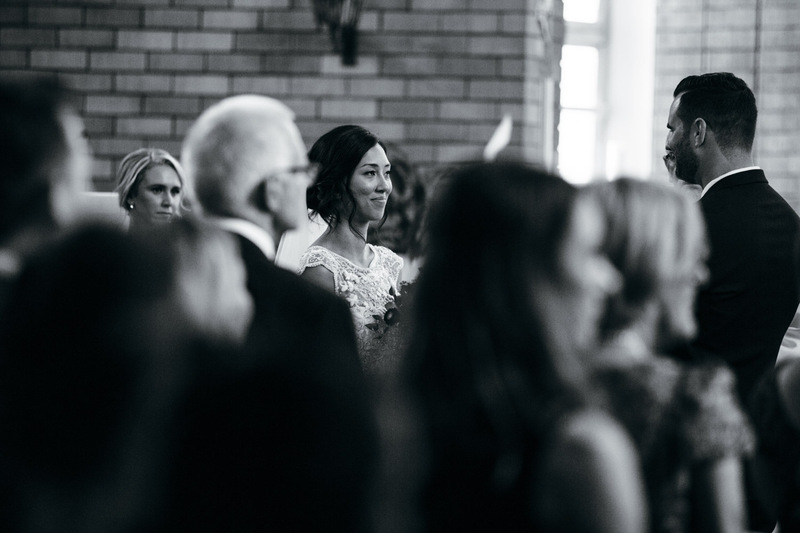 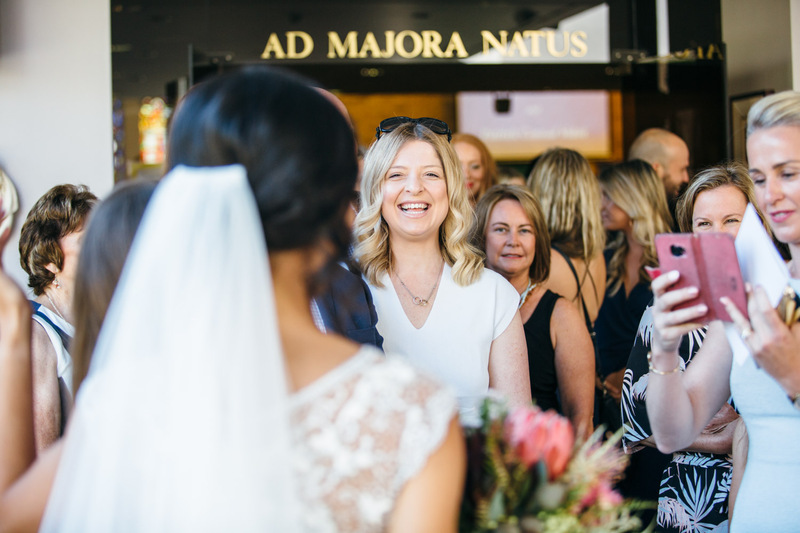 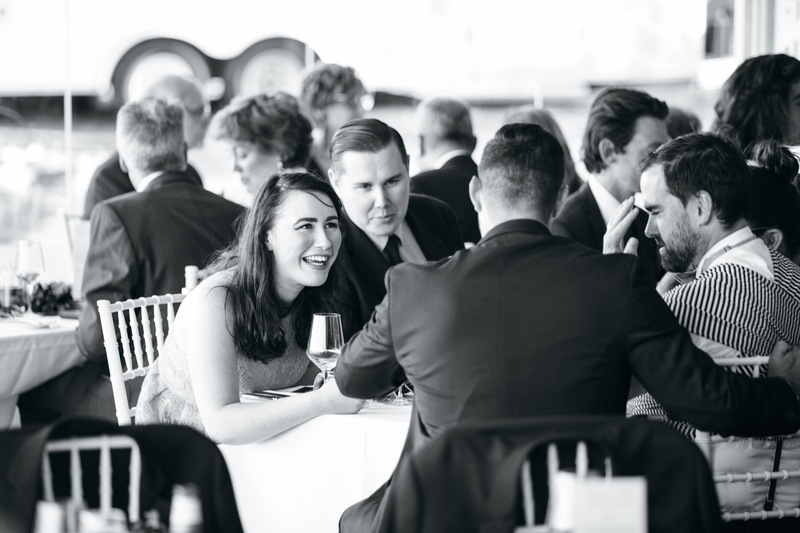 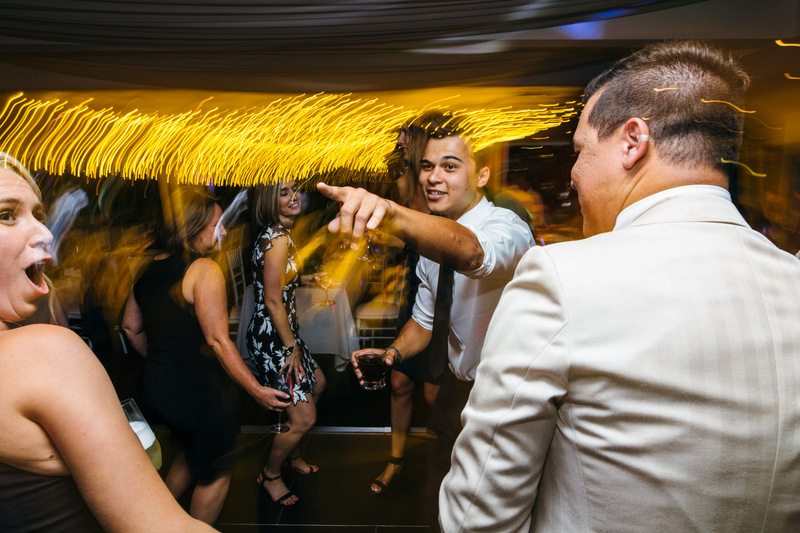 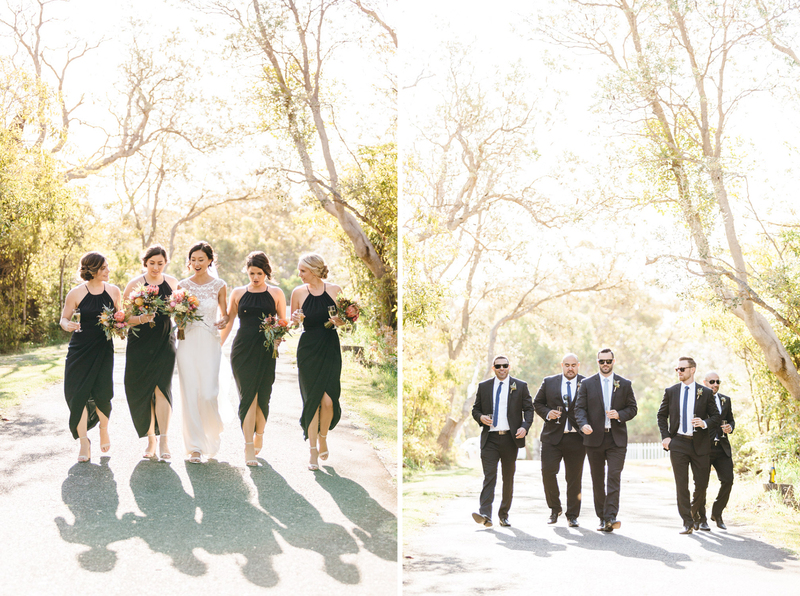 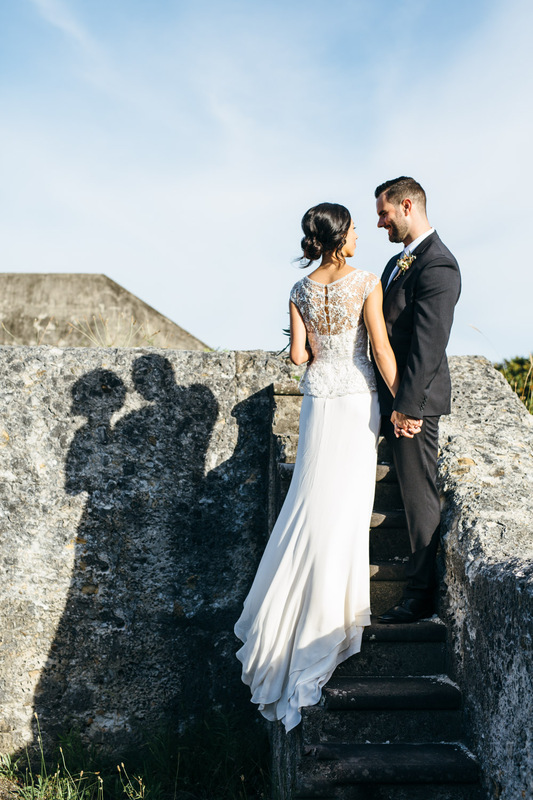 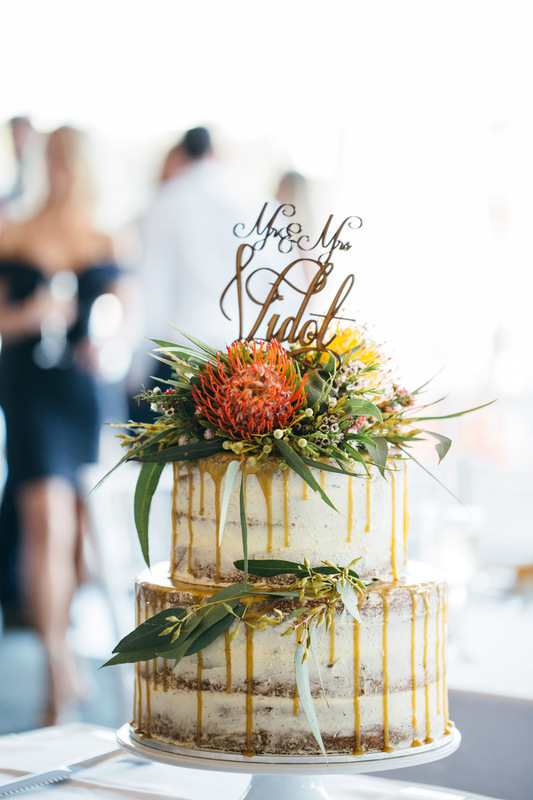 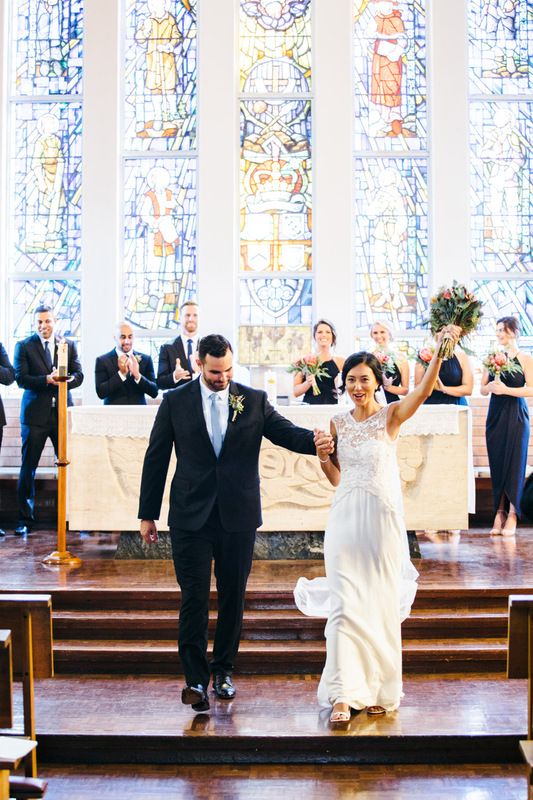 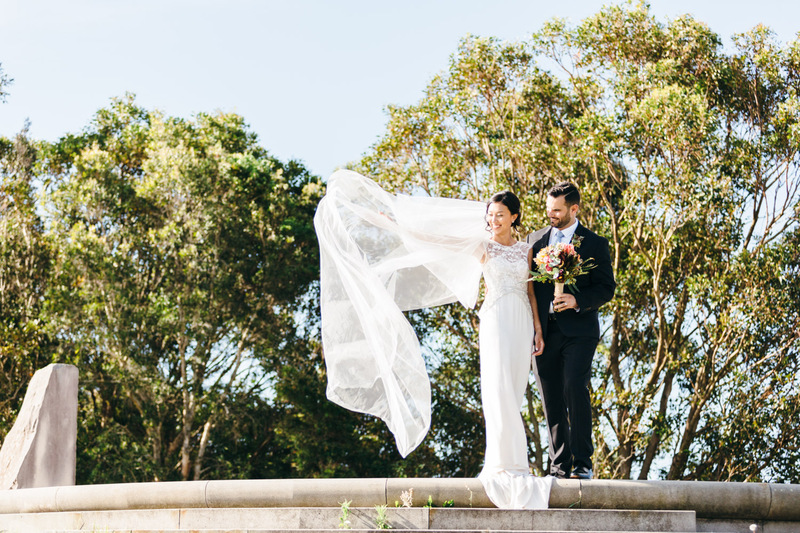 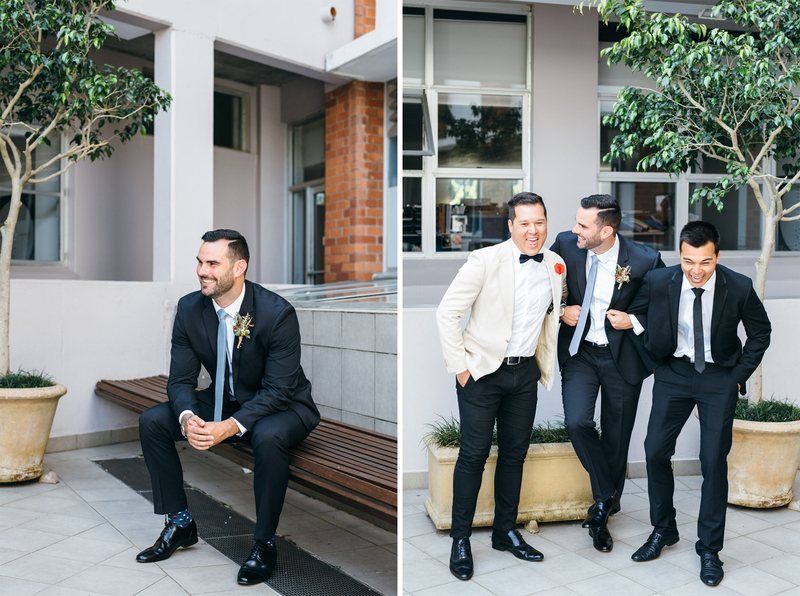 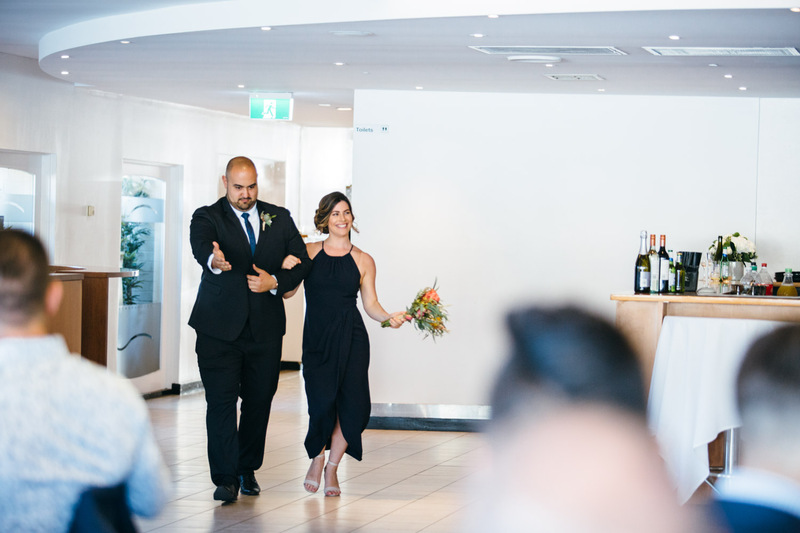 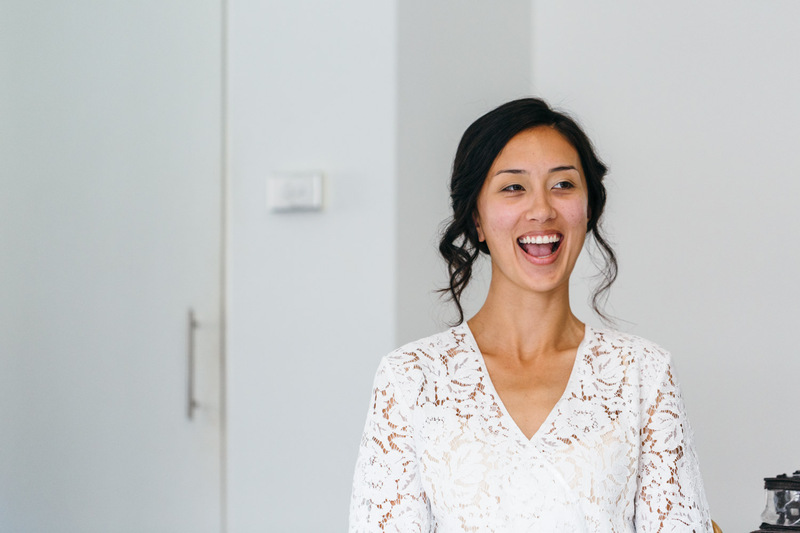 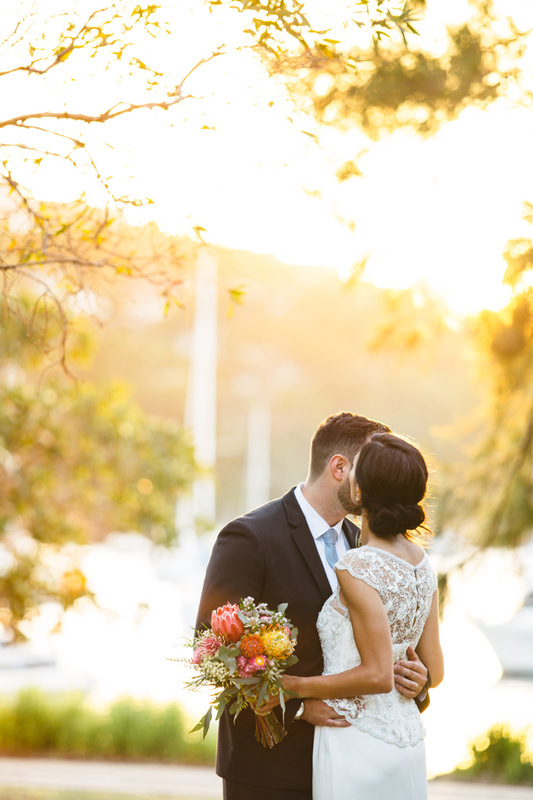 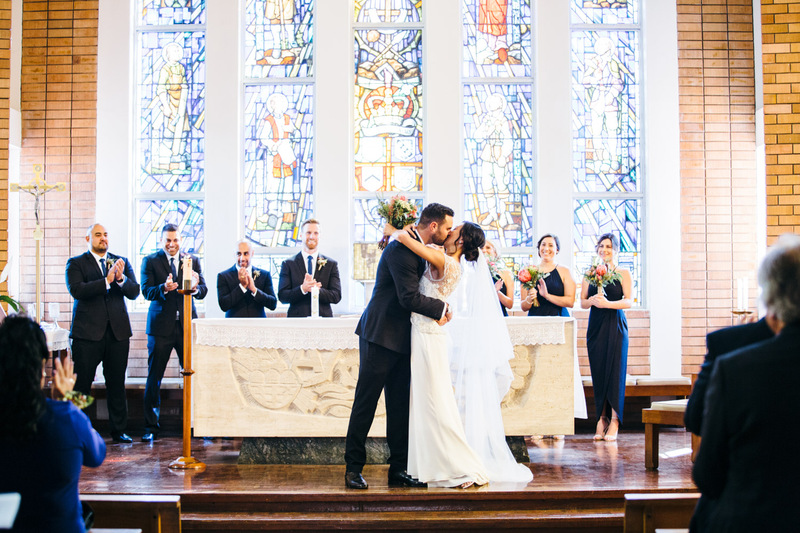 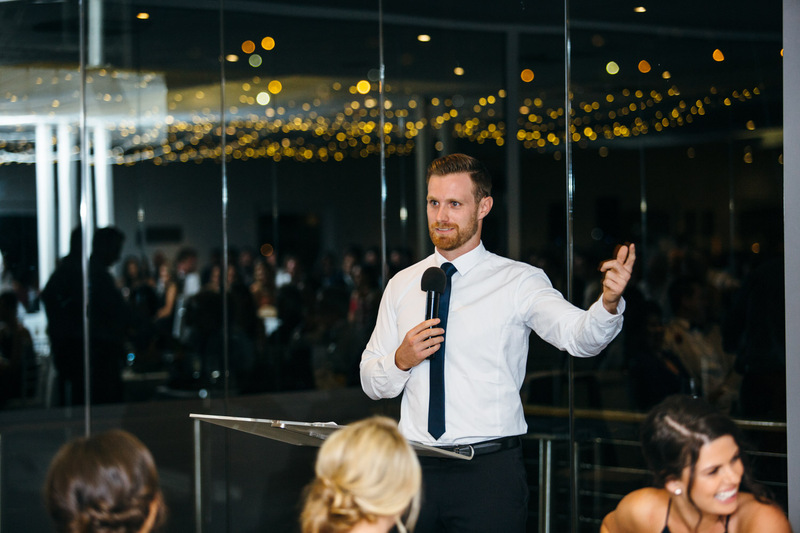 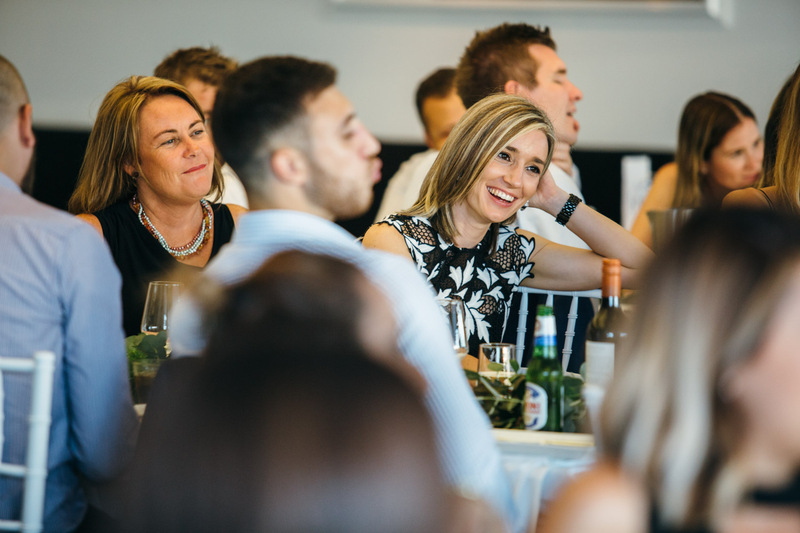 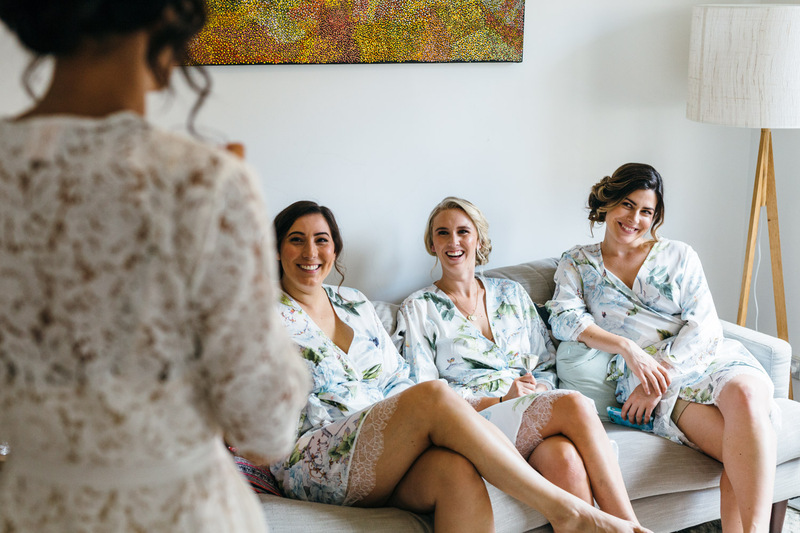 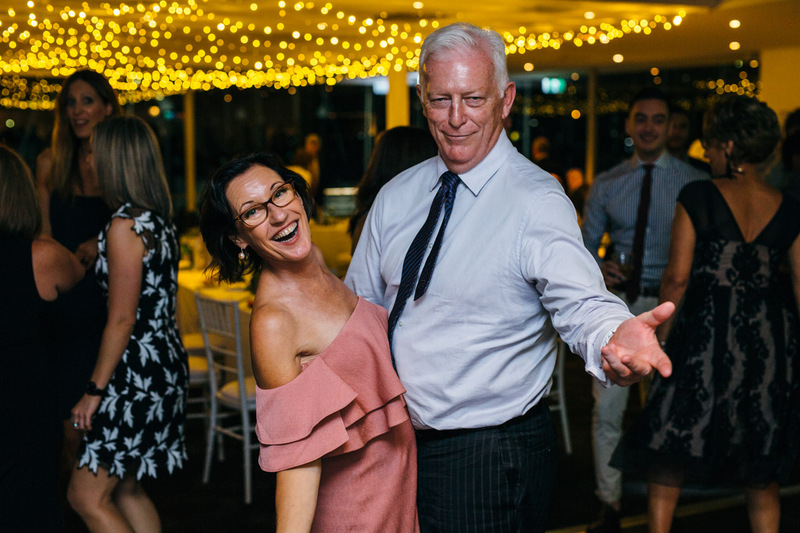 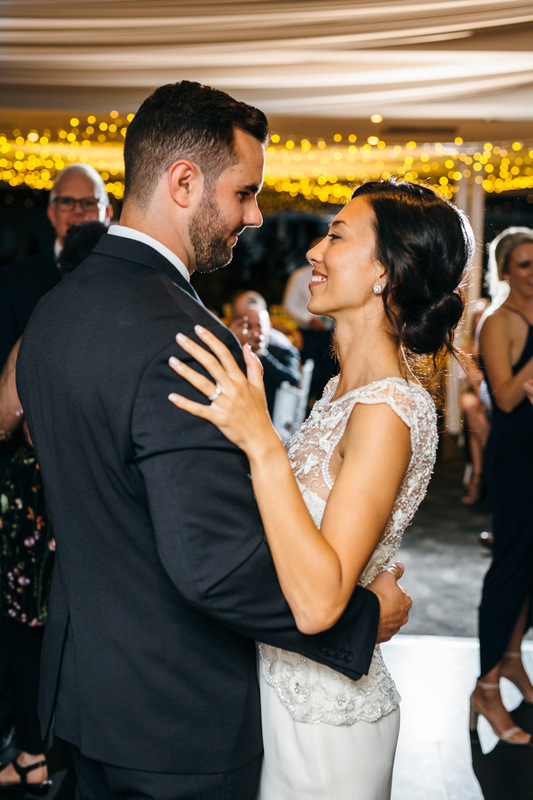 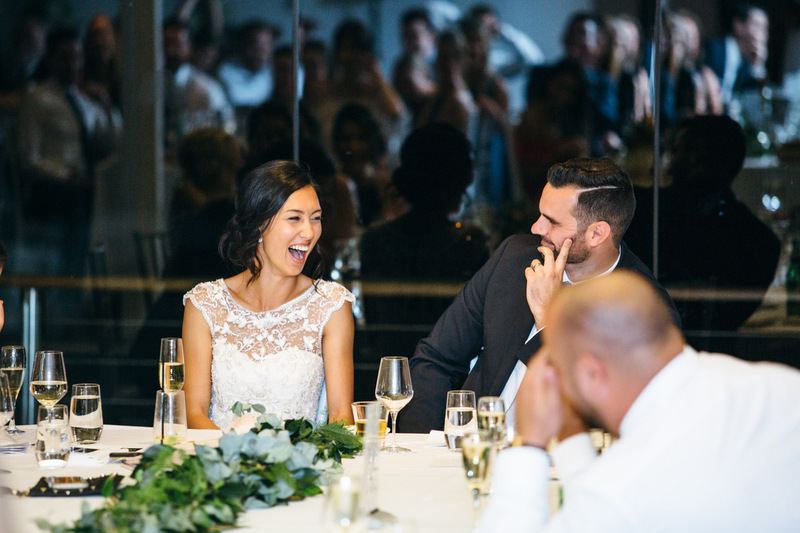 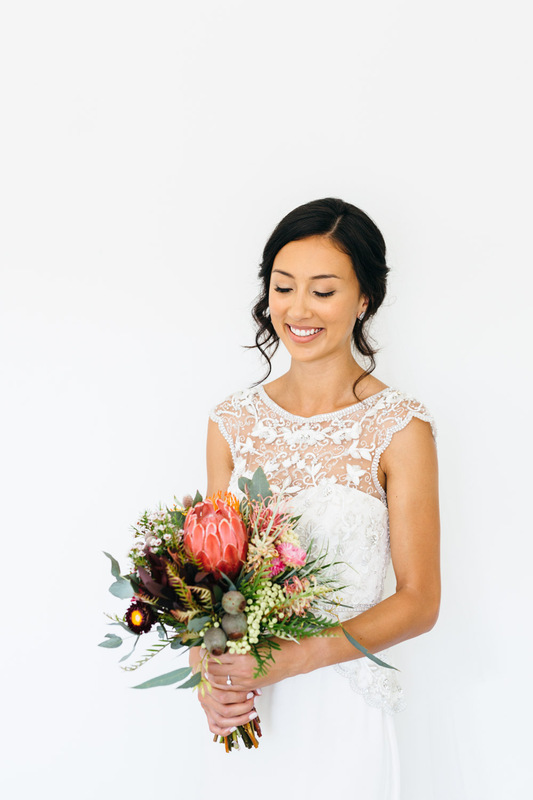 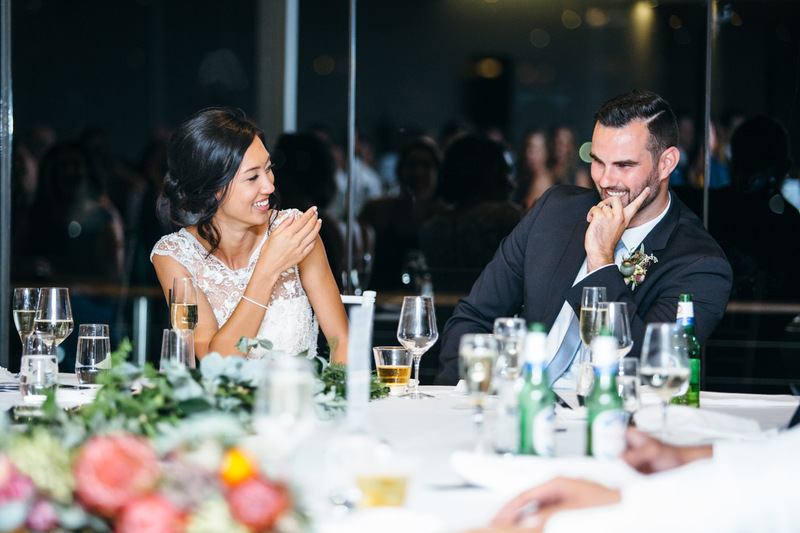 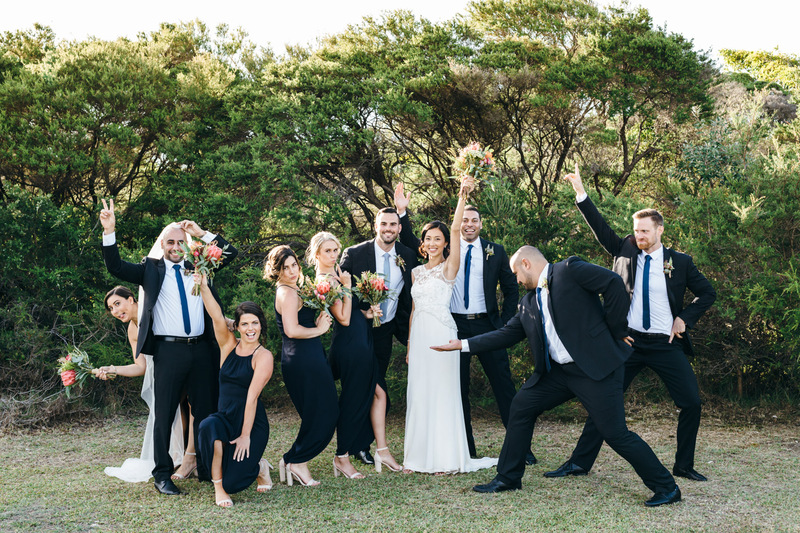 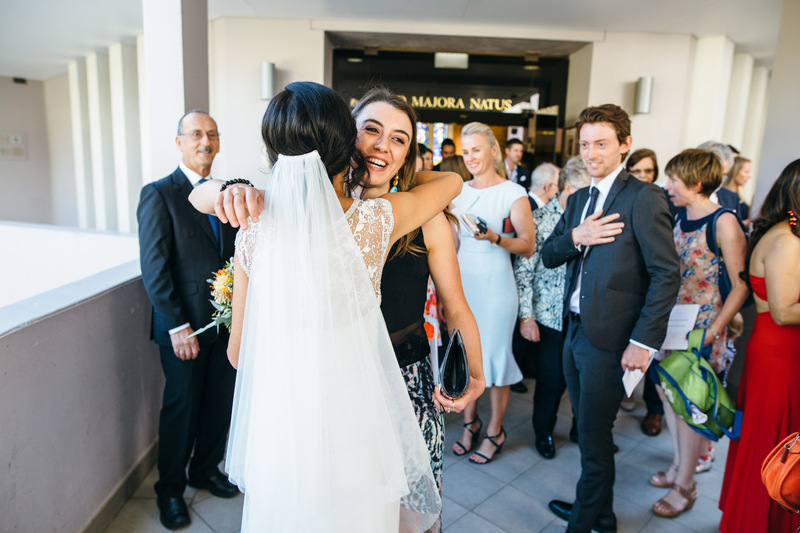 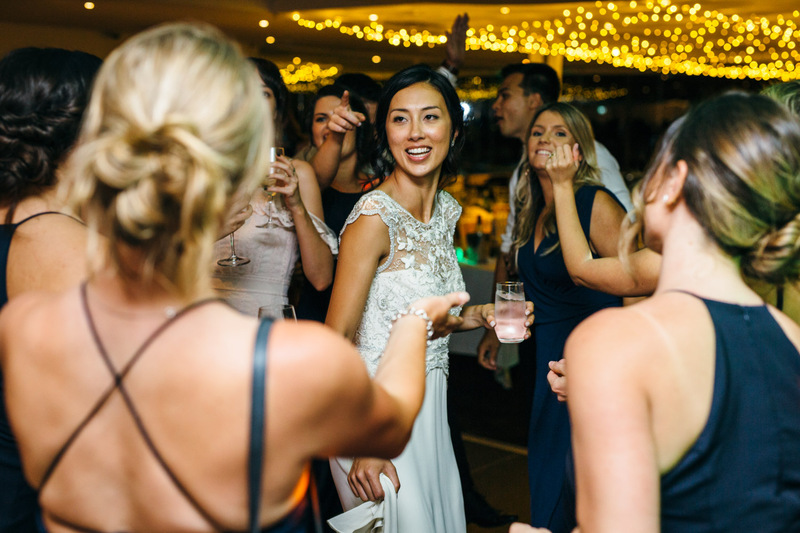 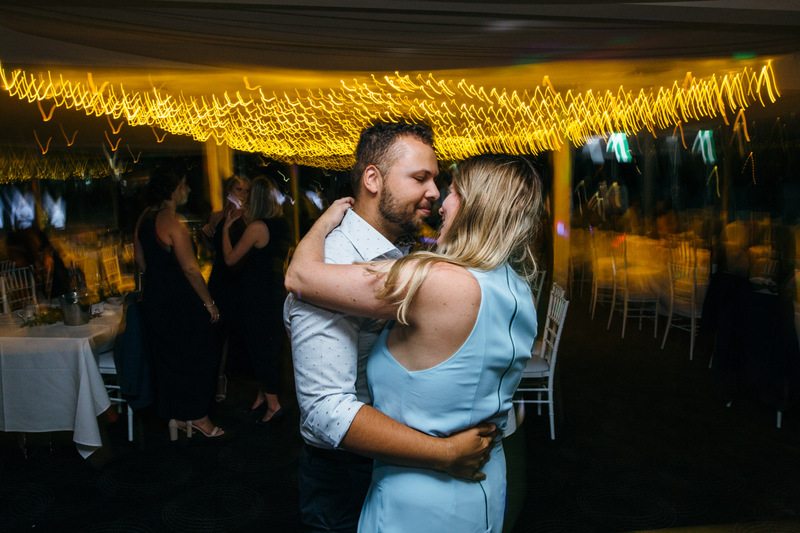 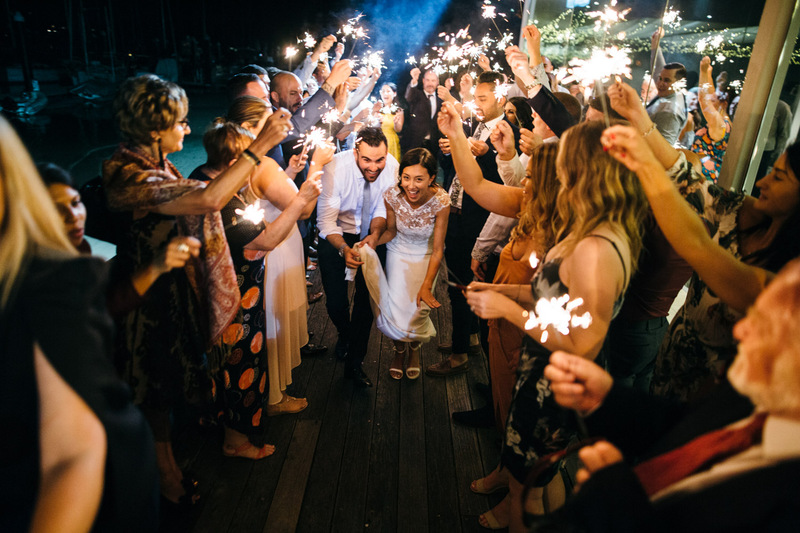 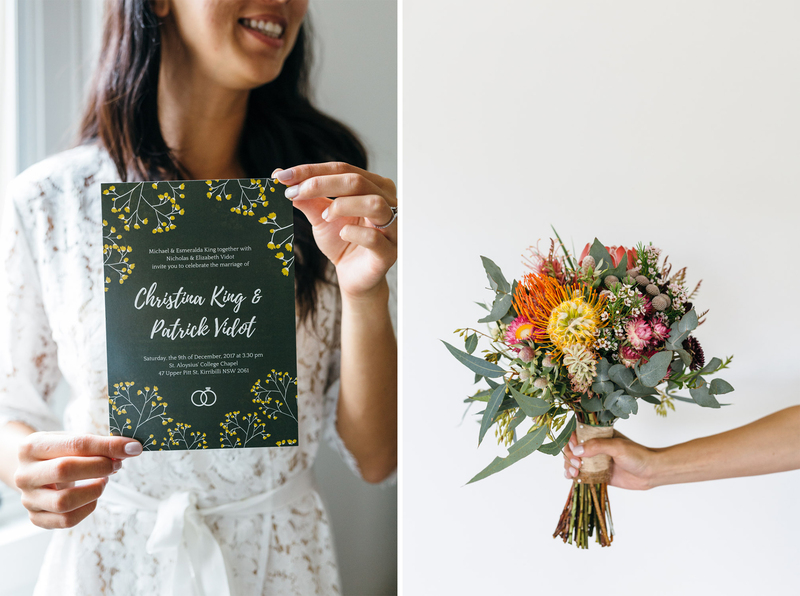 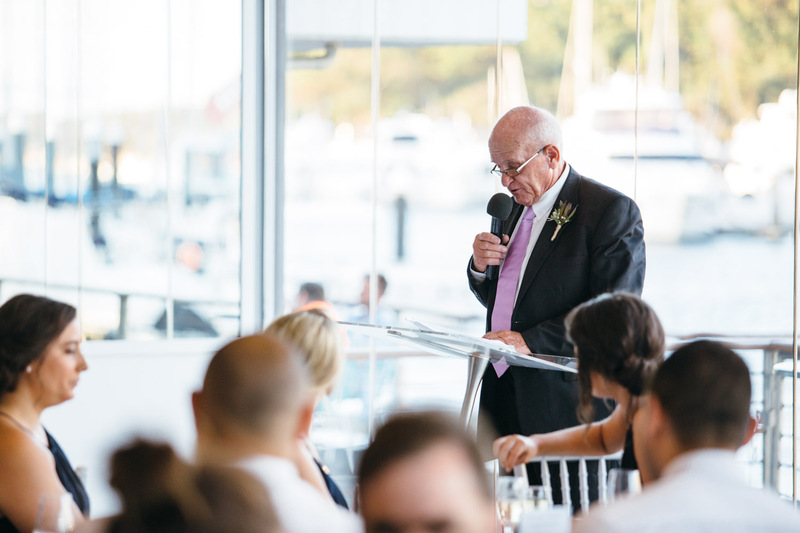 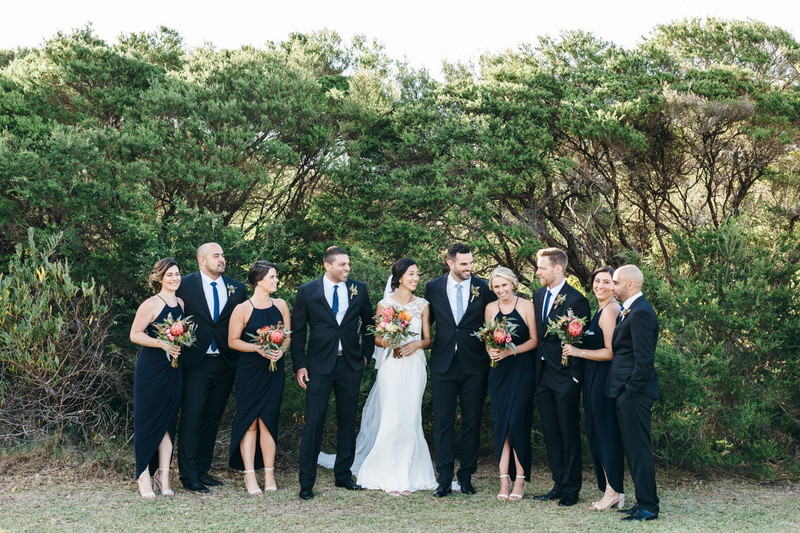 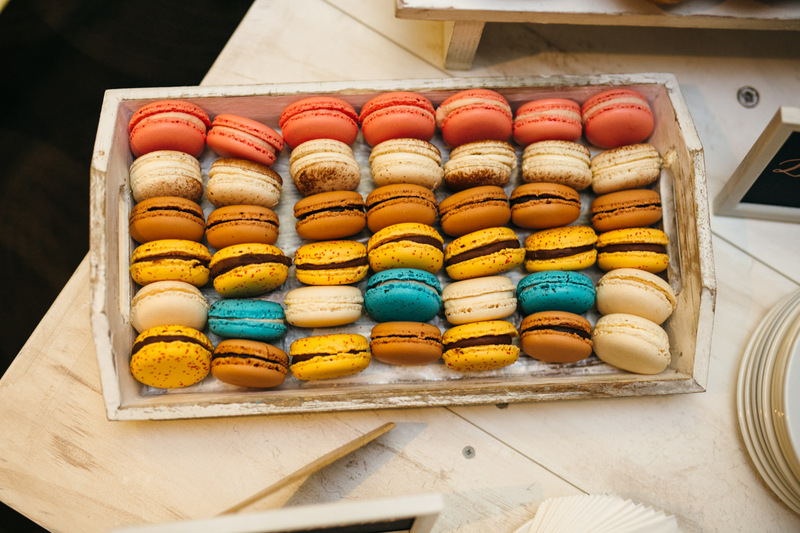 Skip forward a few years, and I met Christina and Patrick one afternoon at The Oaks in Neutral Bay, who were planning a wedding at Orso in Mosman. 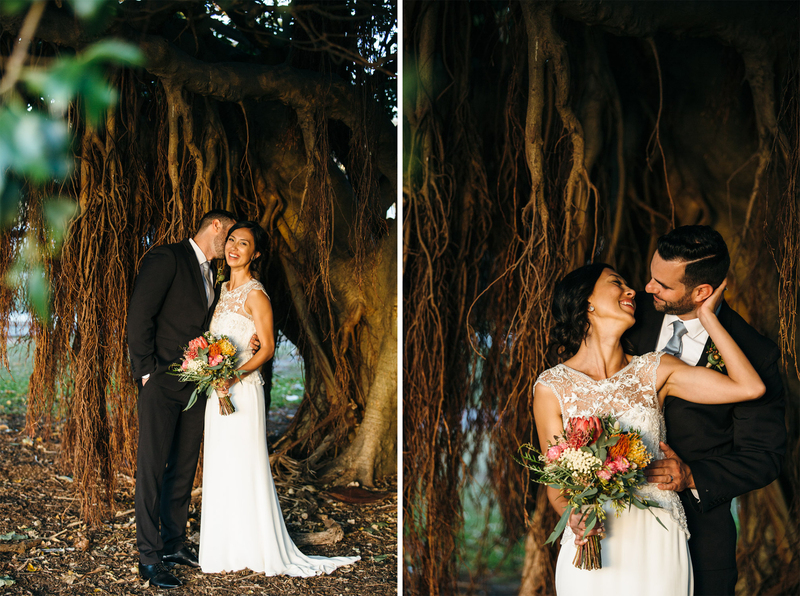 This lovely couple decided to book, and so I enjoyed a lovely afternoon photographing their Orso wedding celebration. 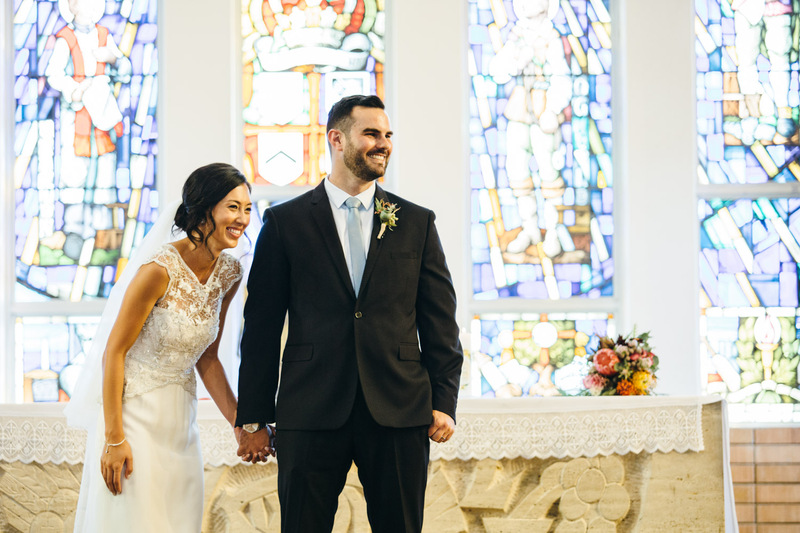 Christina and Patrick are both educators (so I better not make any spelling errors here!). 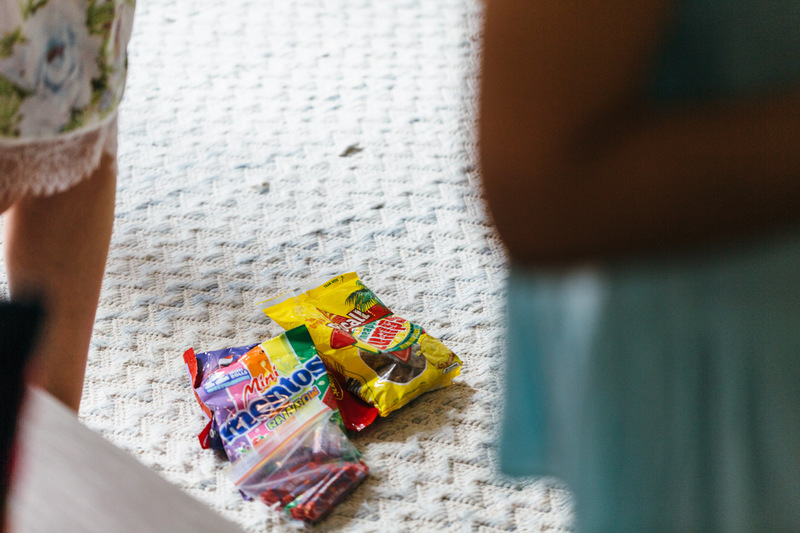 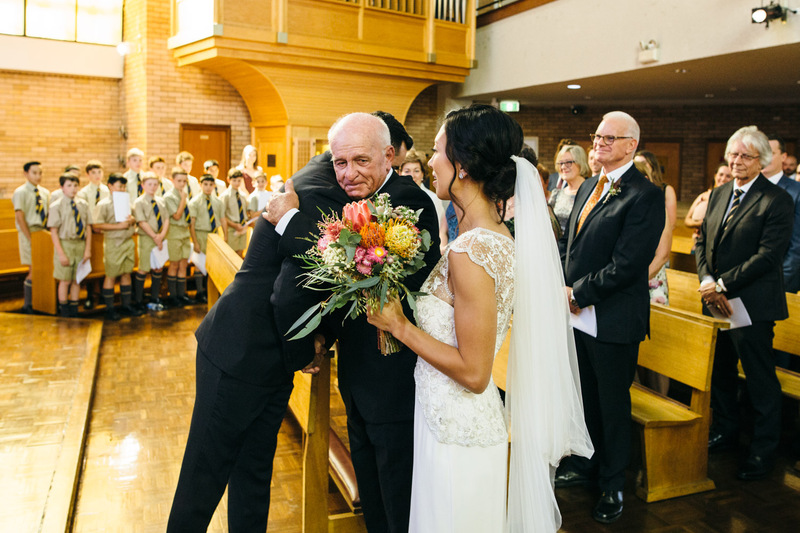 The awesome thing about working with children is that when you get married the kids are super excited for you! 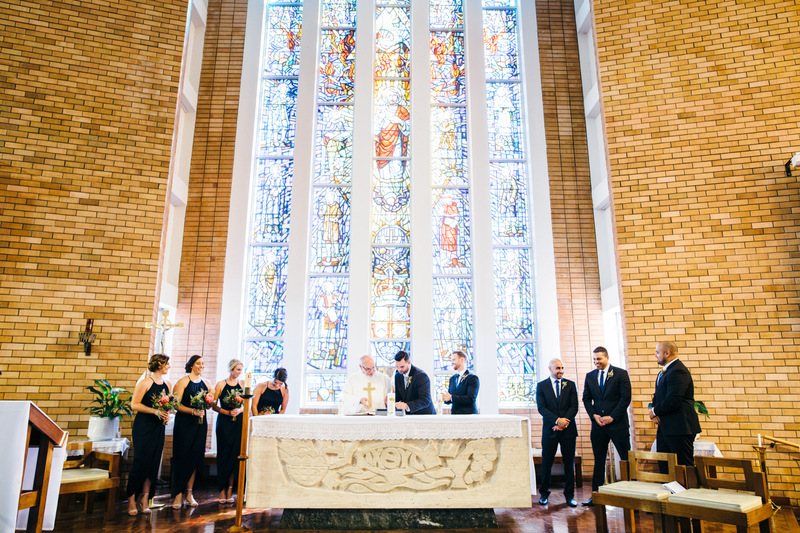 Tina and Pat invited their classes to their ceremony, which might I add, was held in St Aloysius’ College Chapel (Patrick’s school). 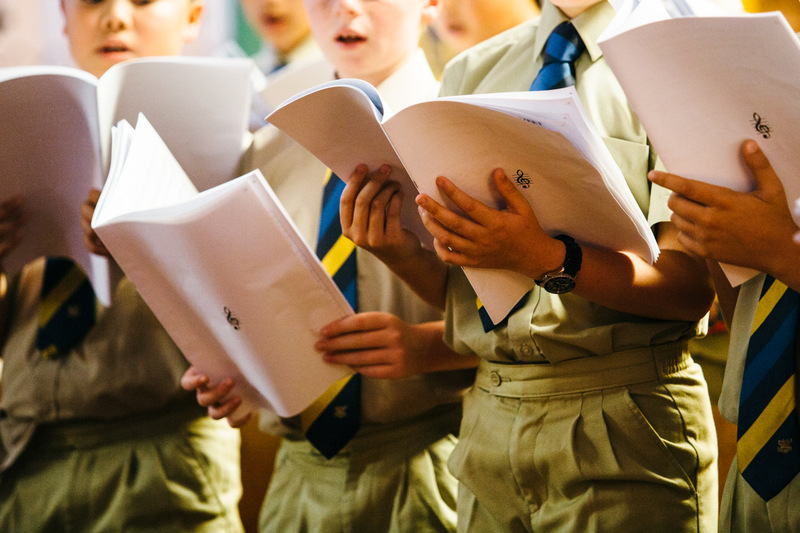 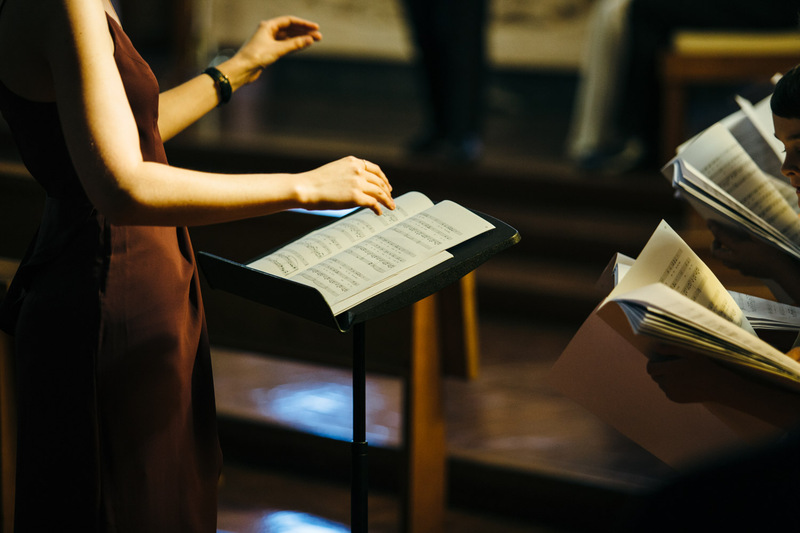 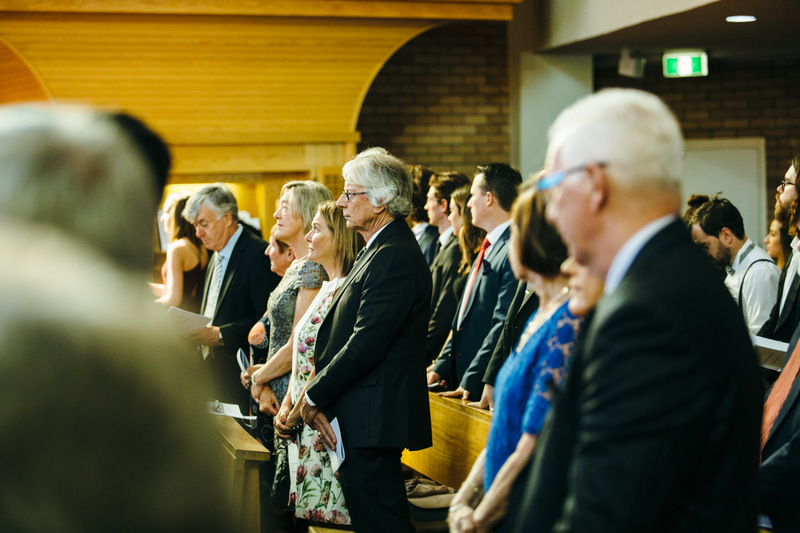 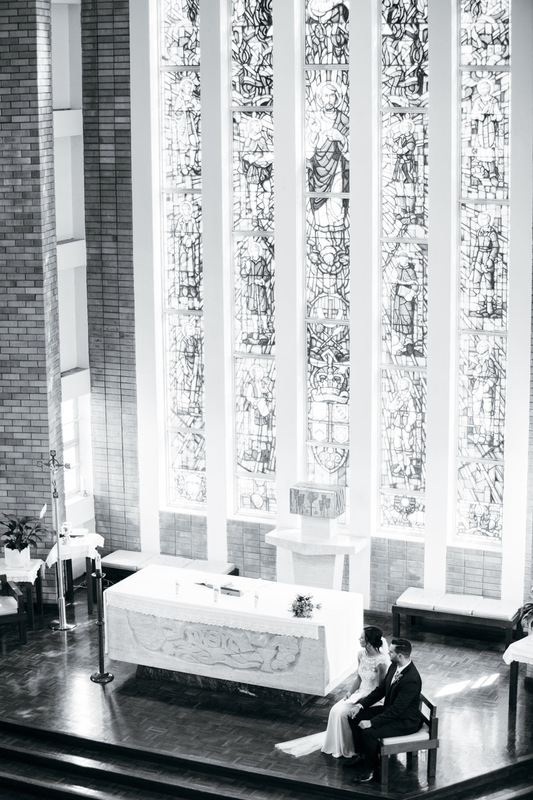 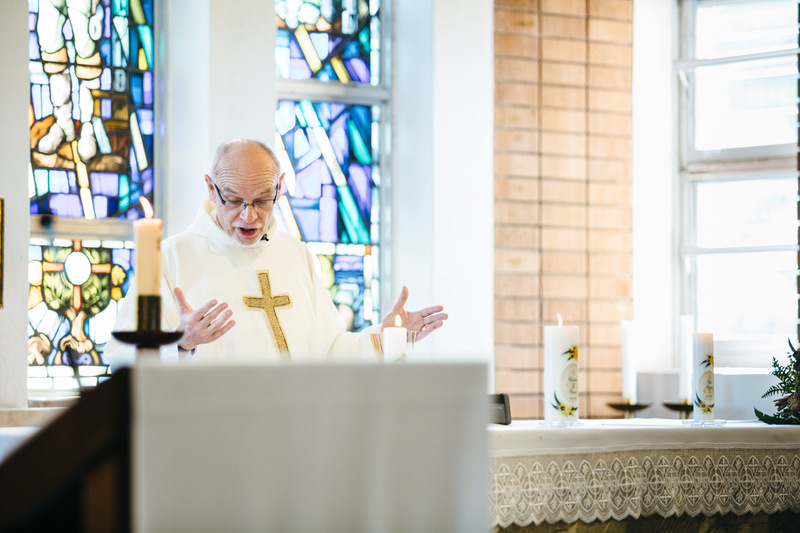 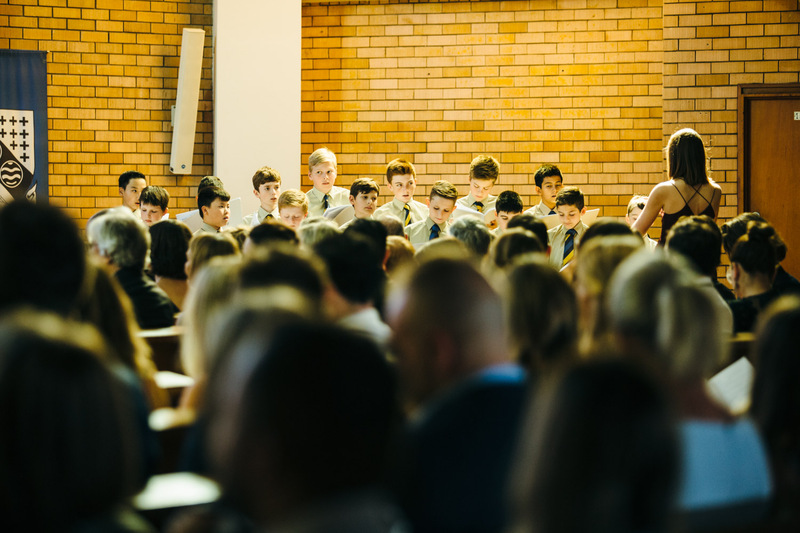 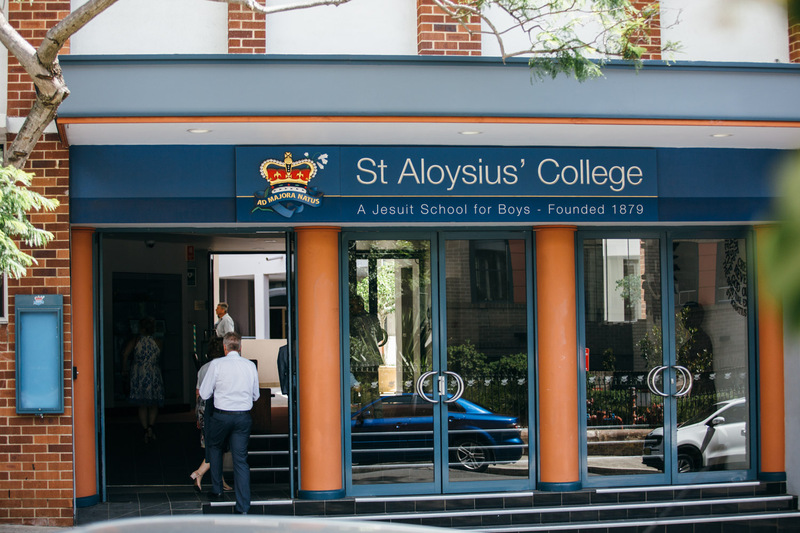 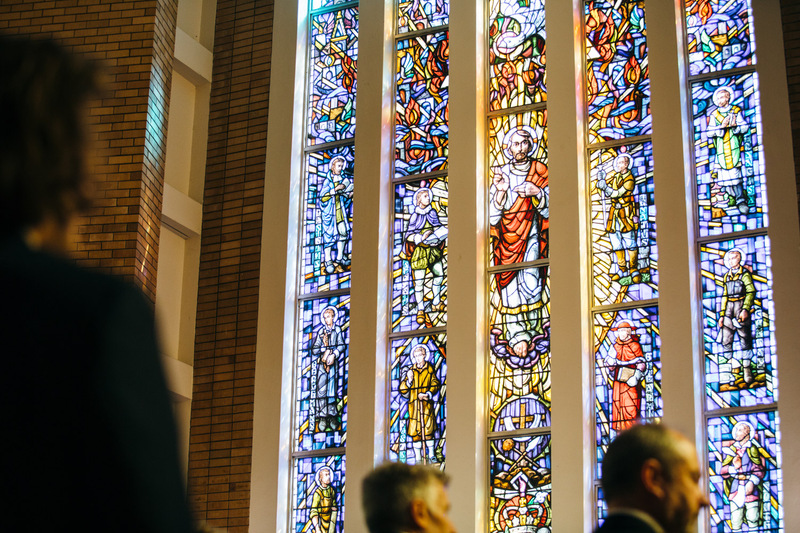 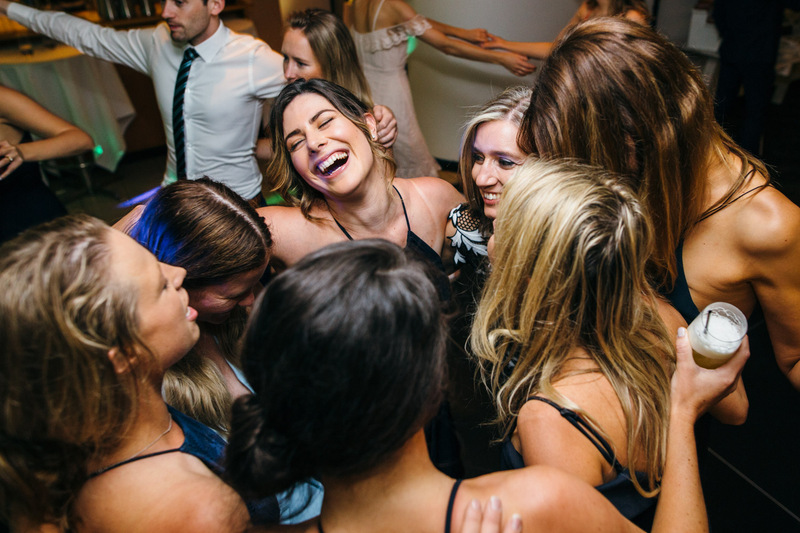 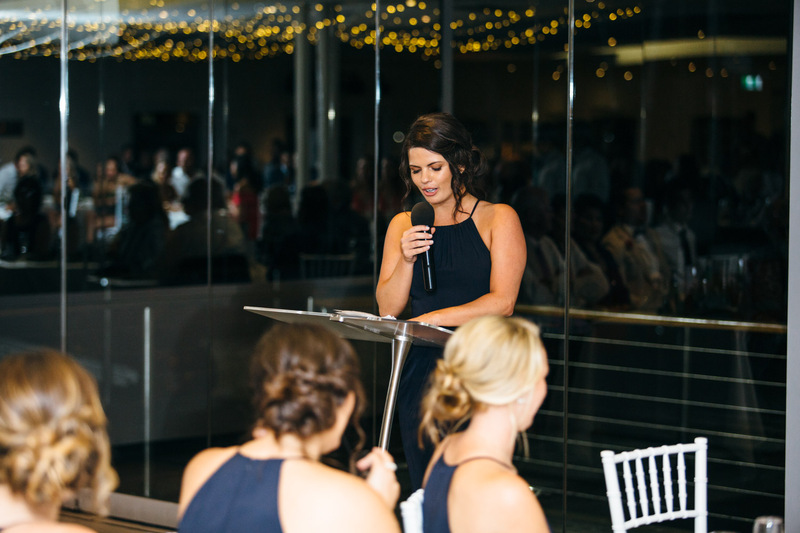 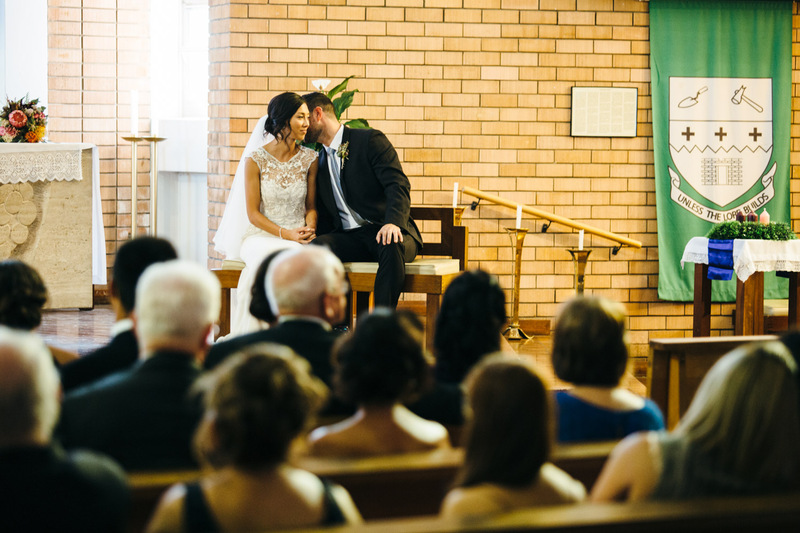 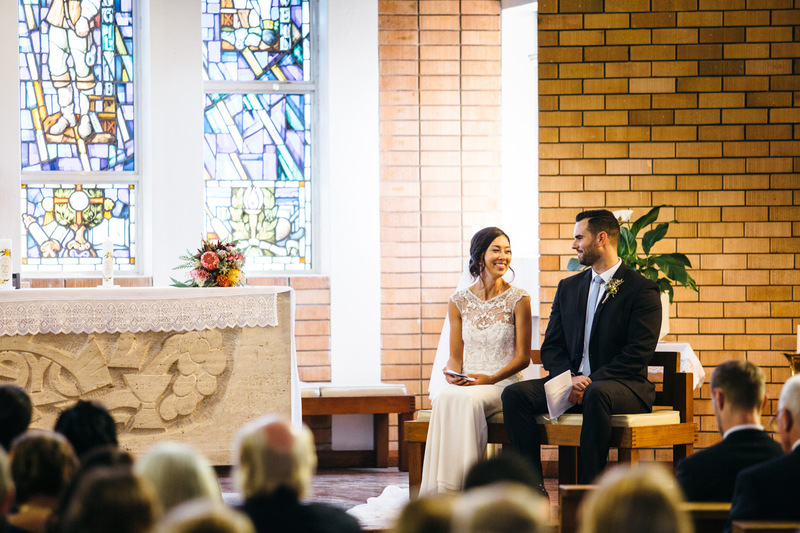 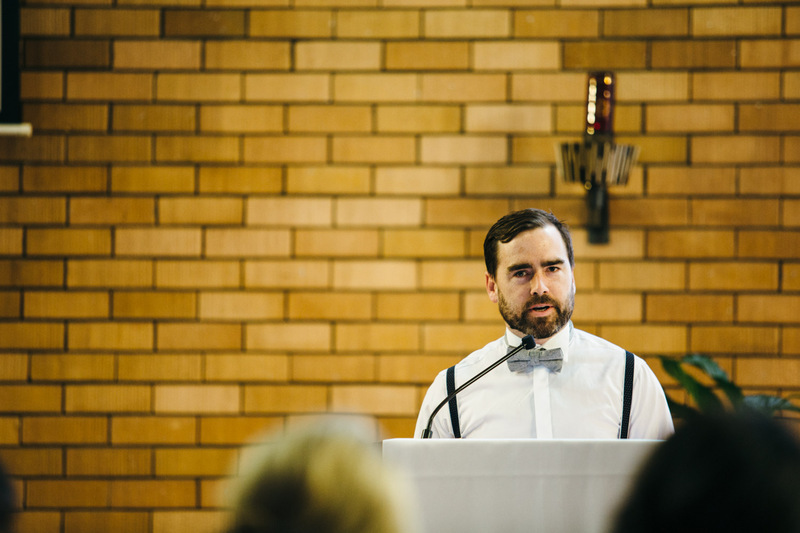 The school choir performed hymns at their wedding – how cool is that! 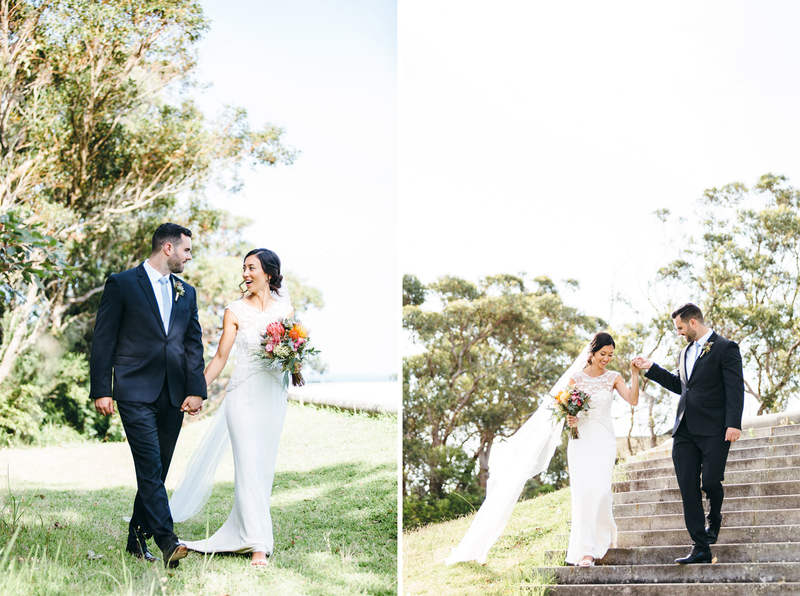 We took some portraits over at Georges Heights, and a few more within some old war bunkers at North Head. 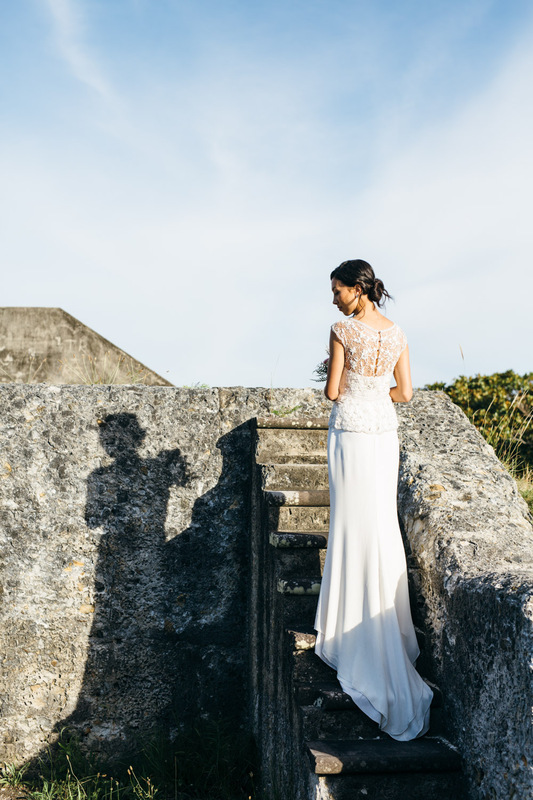 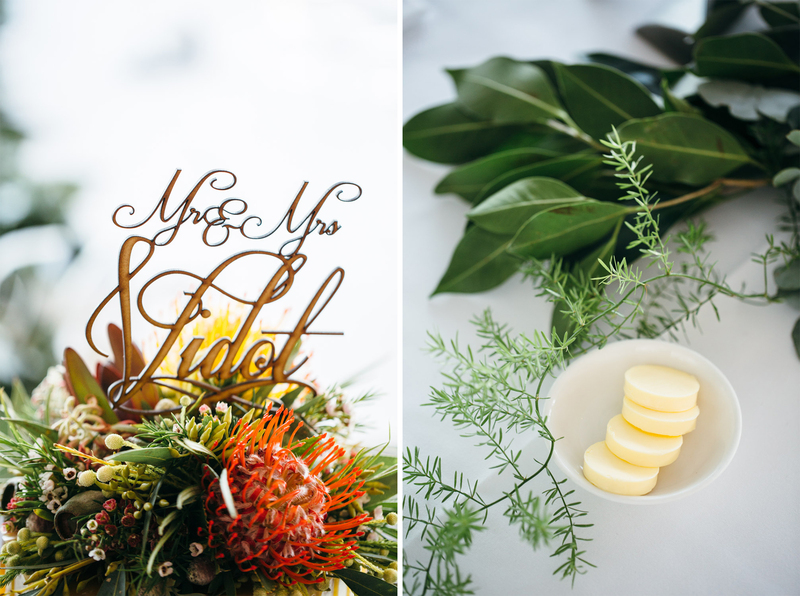 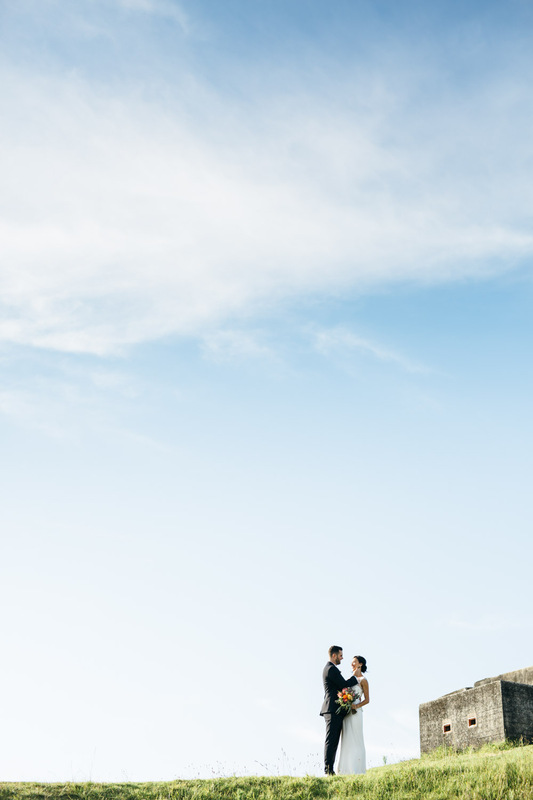 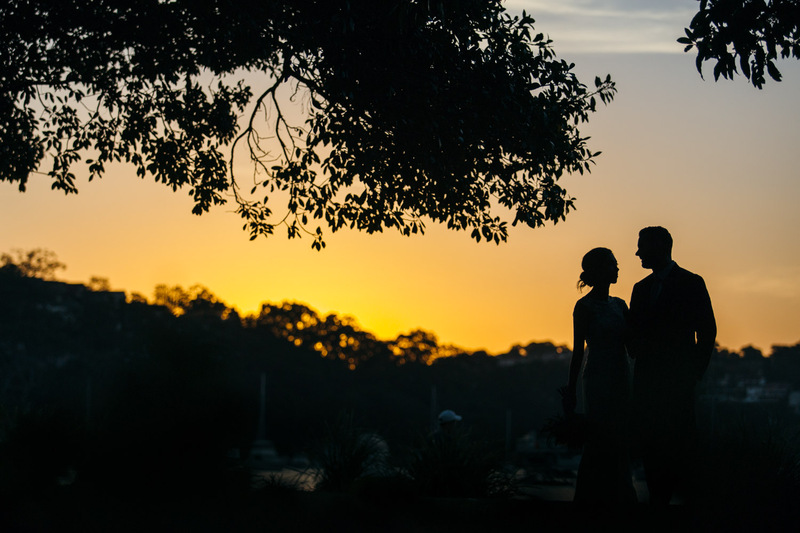 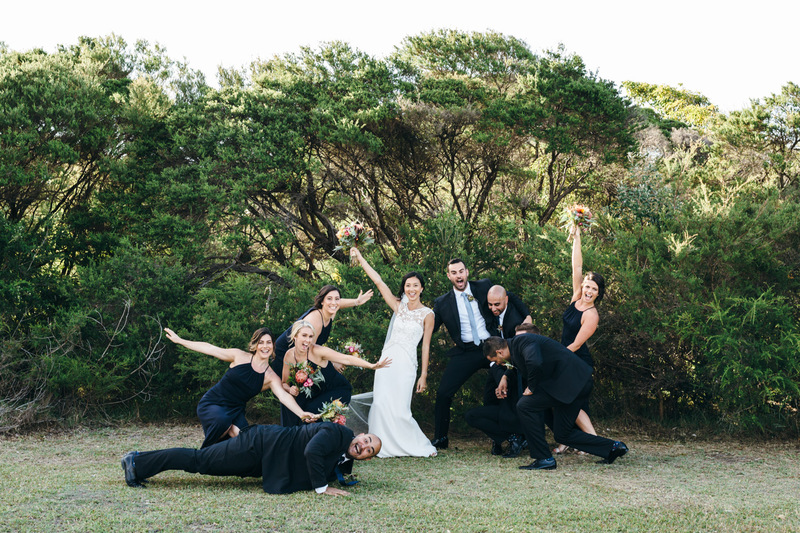 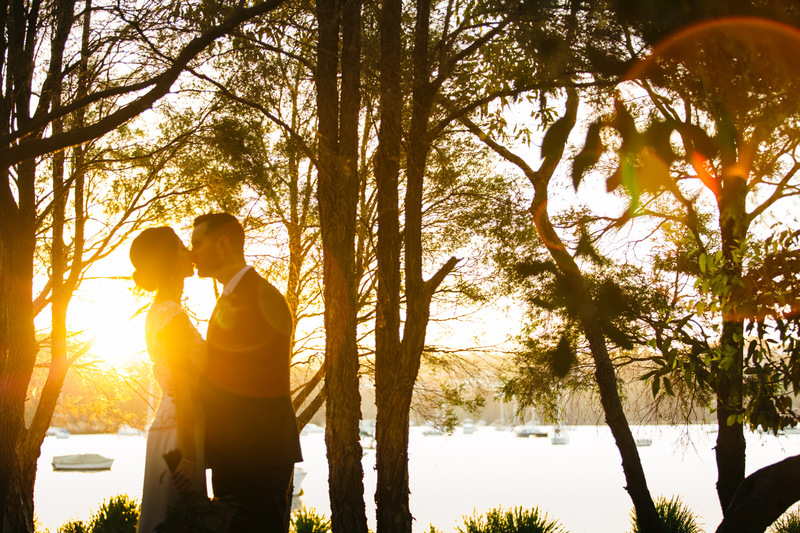 During their Orso wedding reception, we snuck out for a quick sunset shoot in West Spit Reserve, for extra variety. 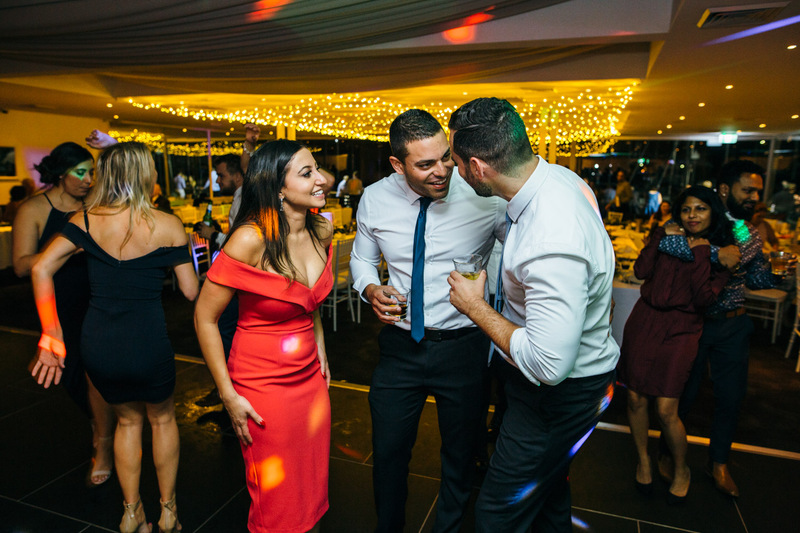 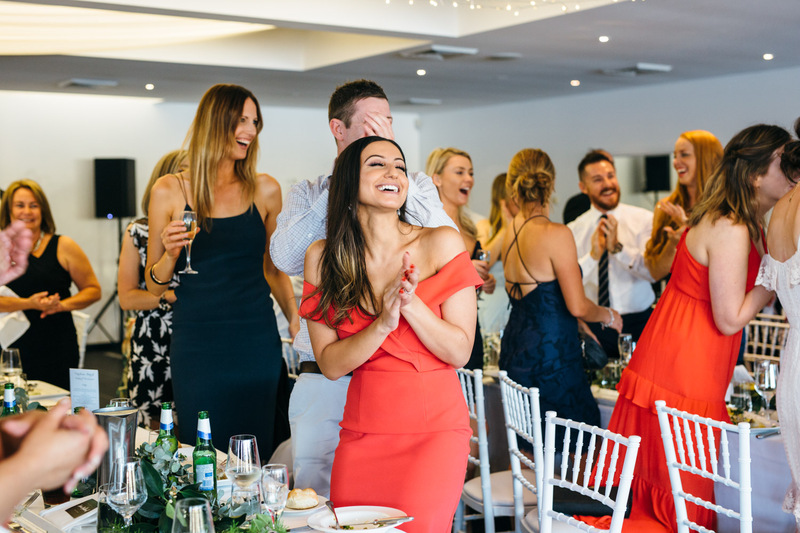 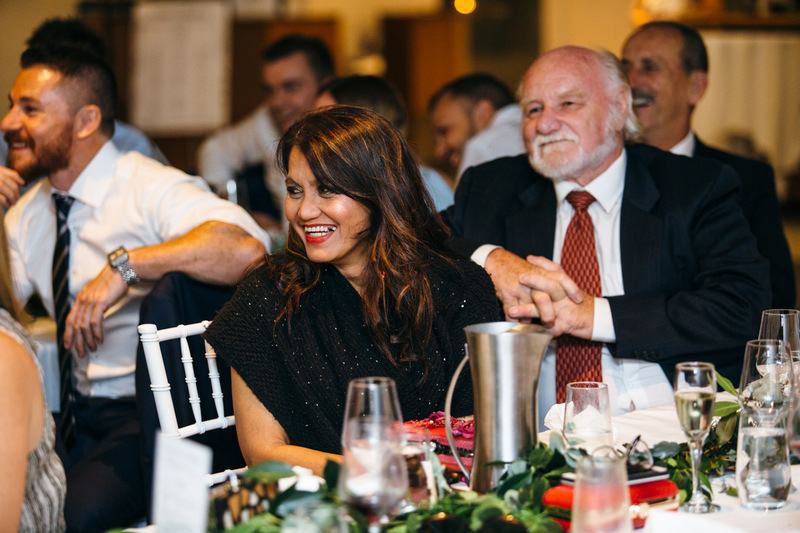 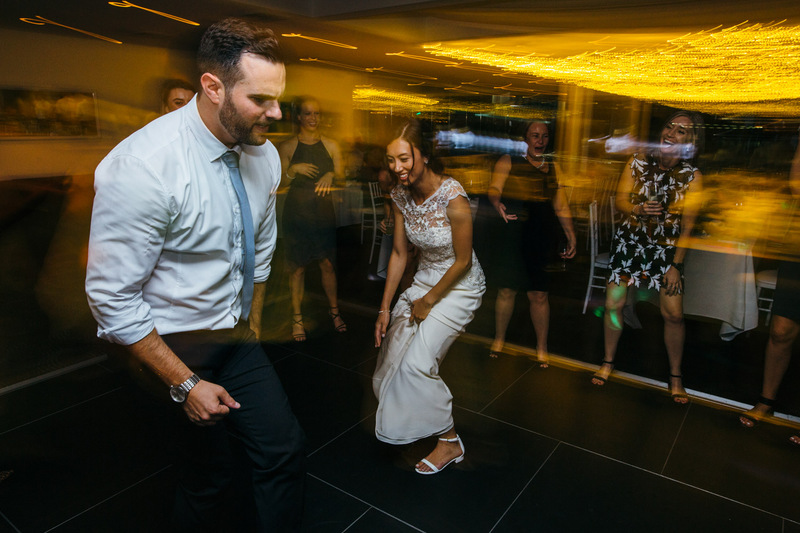 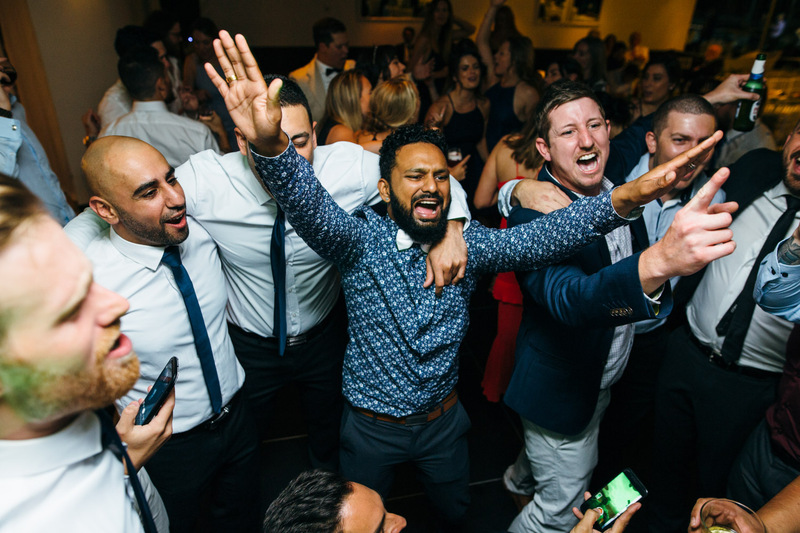 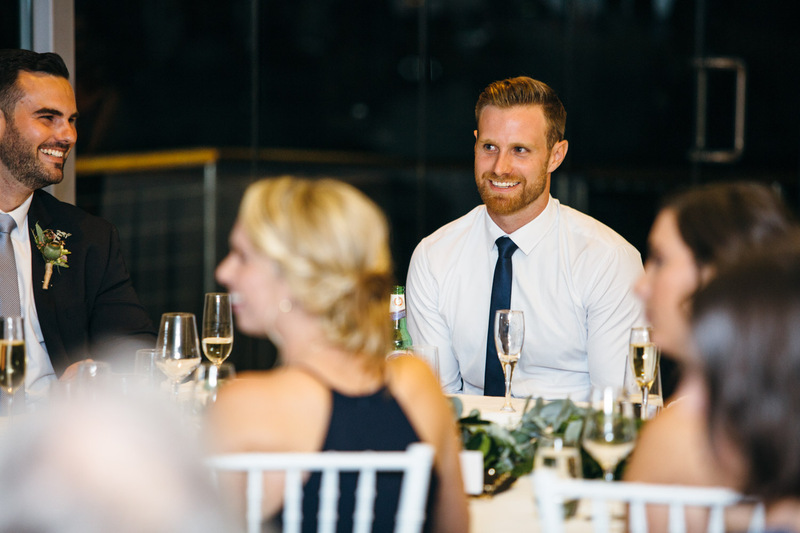 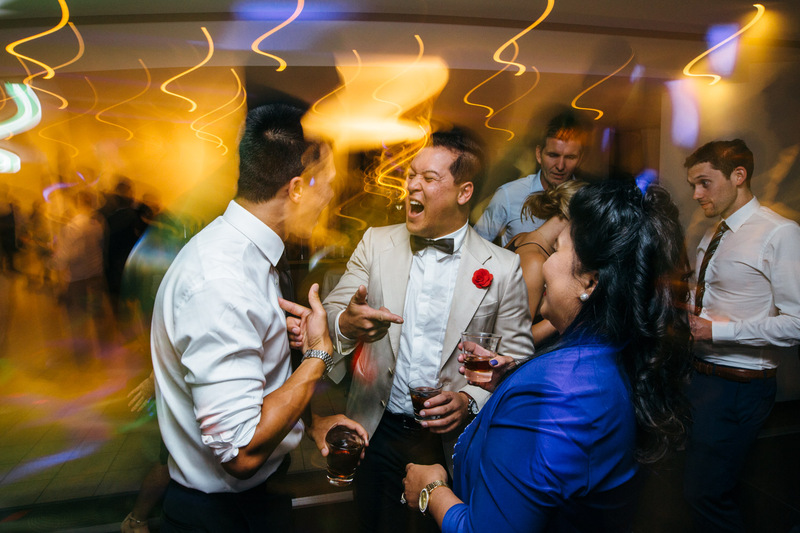 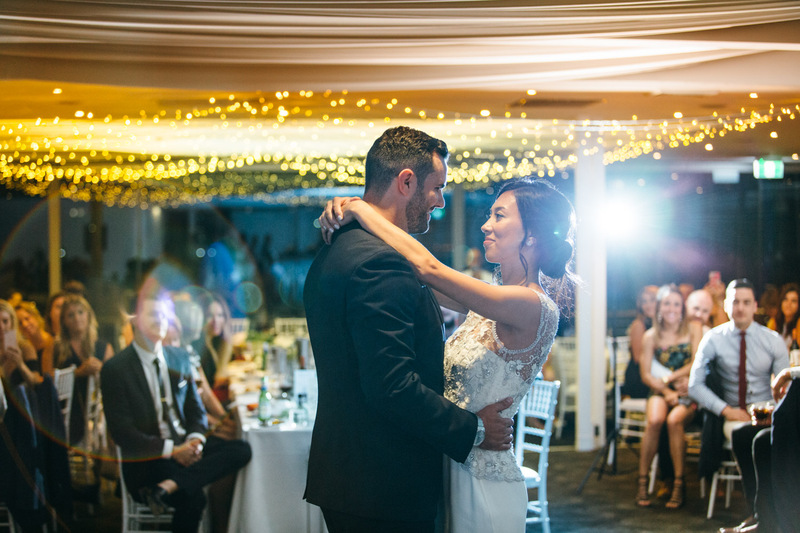 The couple listened to some kind words from their new family members before Patrick claimed the dance floor – that man can dance! 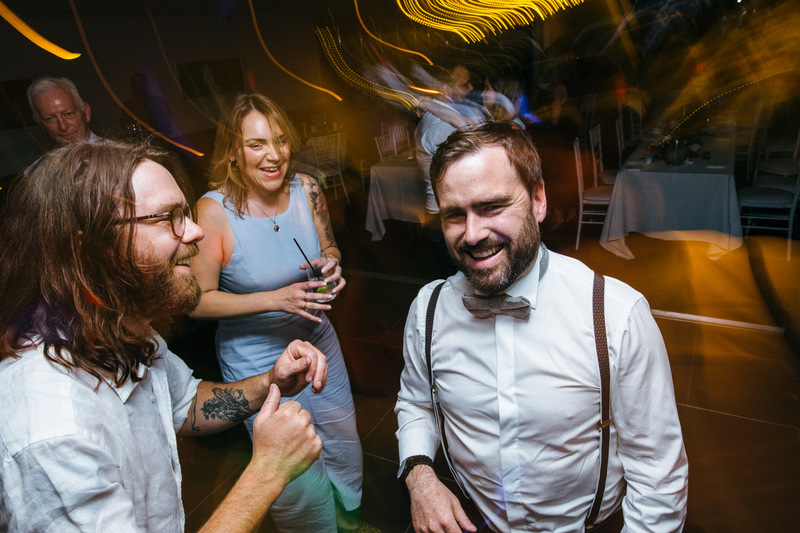 I had a lovely time at Christina and Patrick’s Orso wedding reception. 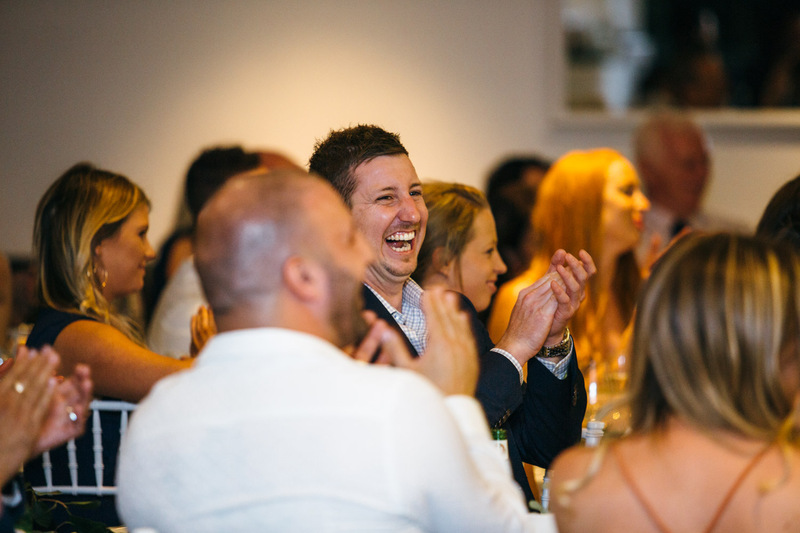 The staff were very accommodating, and the food was bloody delicious – highly recommended! 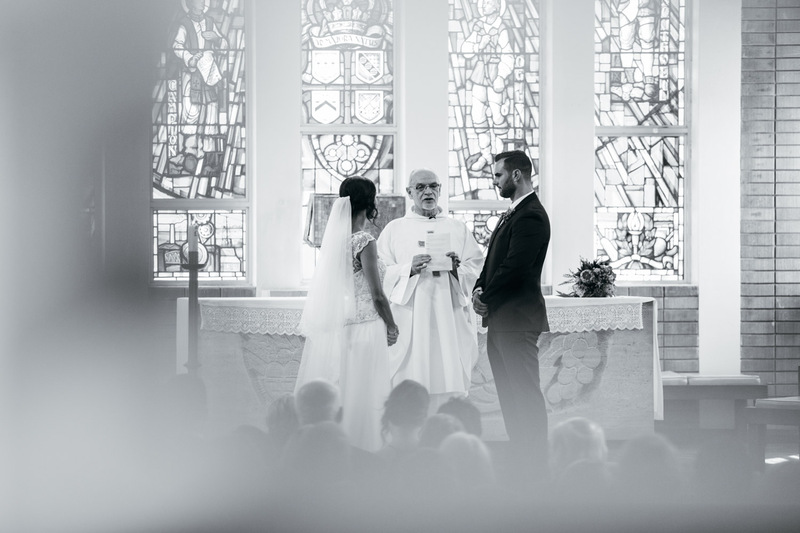 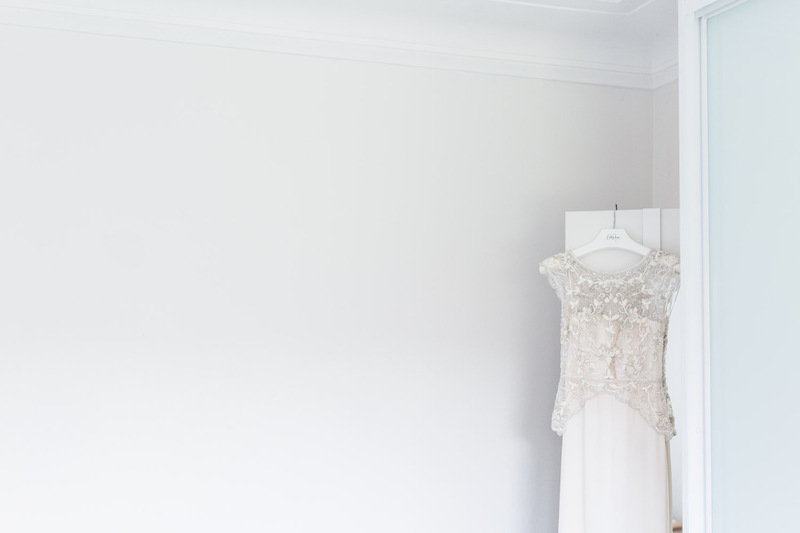 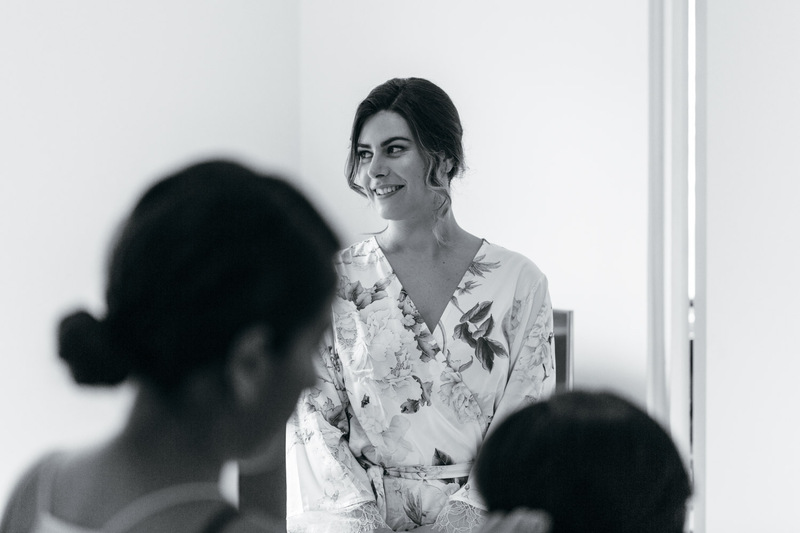 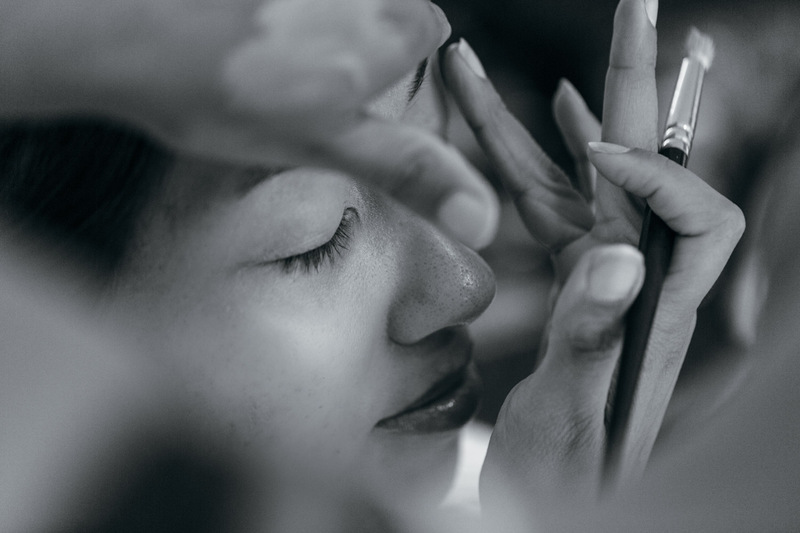 If you’d like some further information regarding wedding photography, feel free to drop me a line via this page. 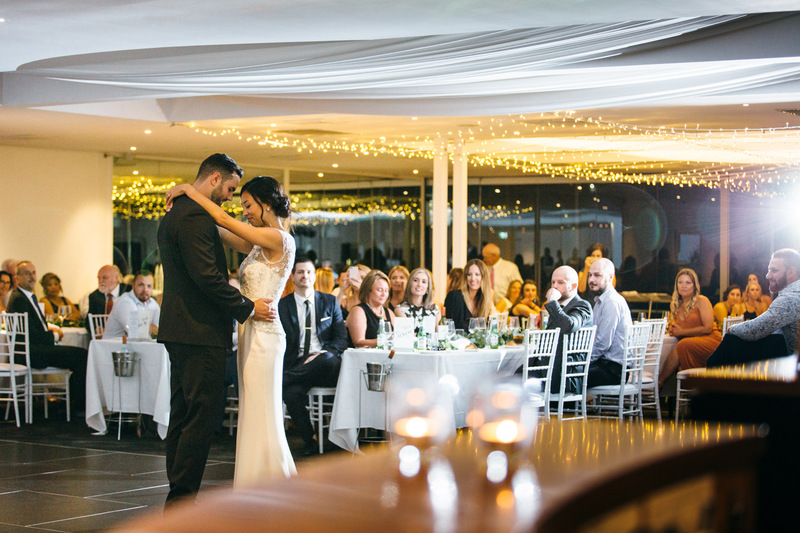 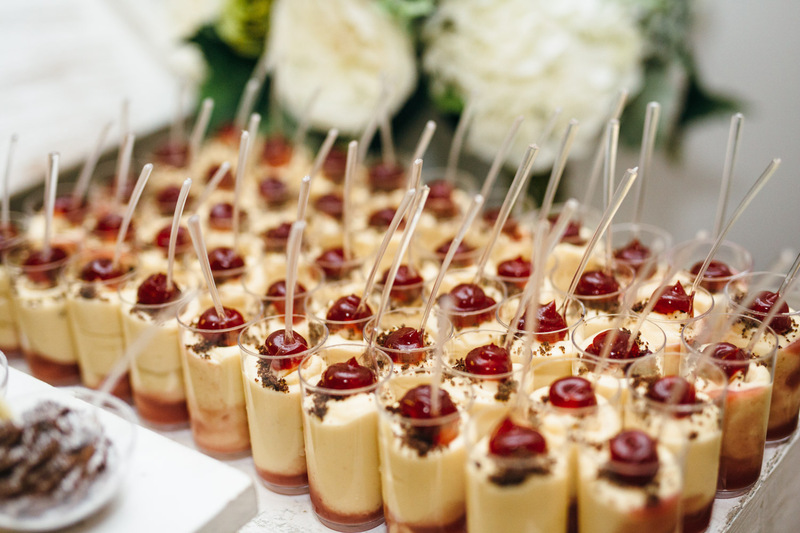 I’d be keen to shoot another wedding at Orso Bayside again in the future 😊.